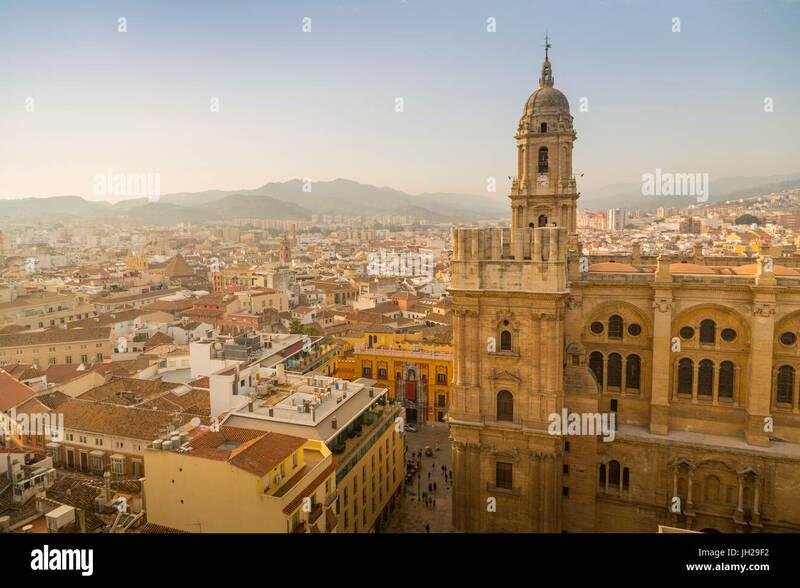 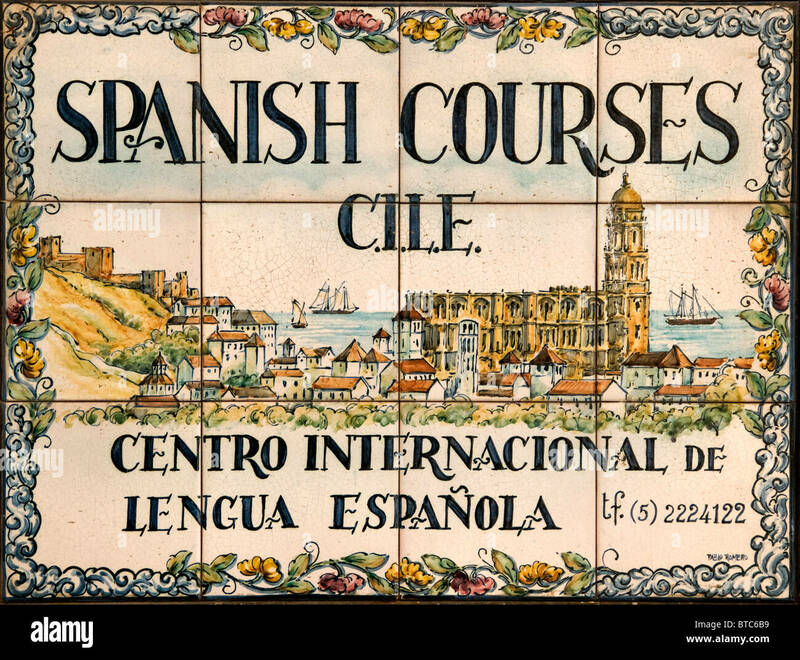 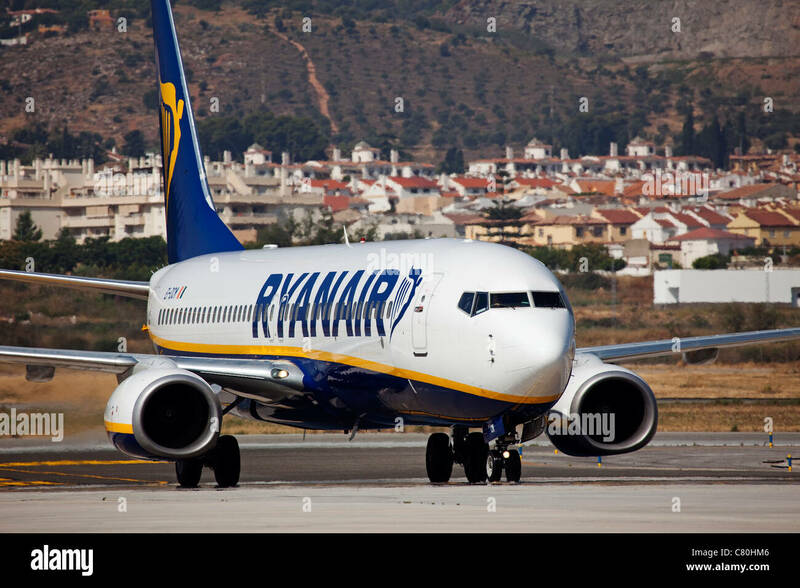 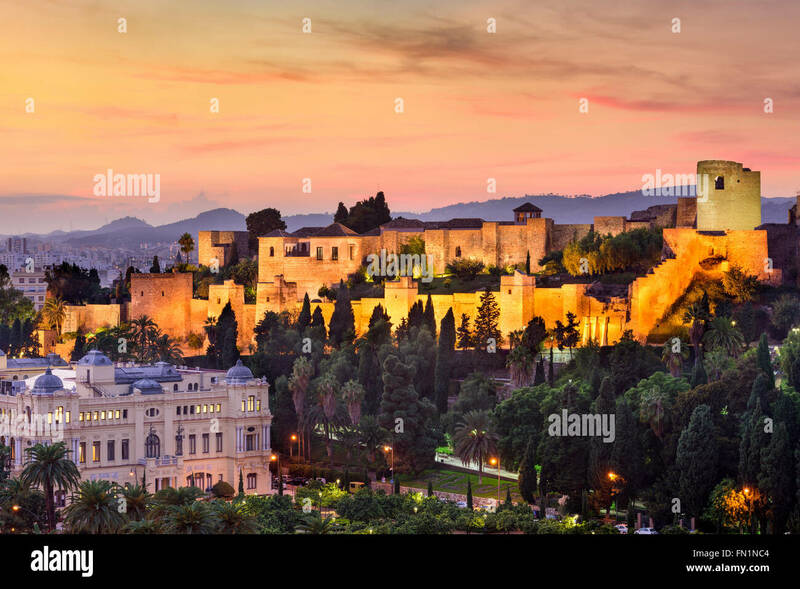 Granada, Spain. 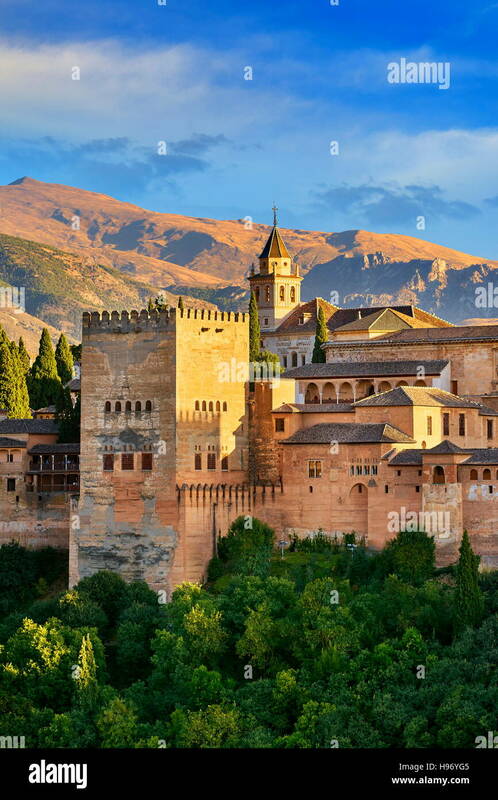 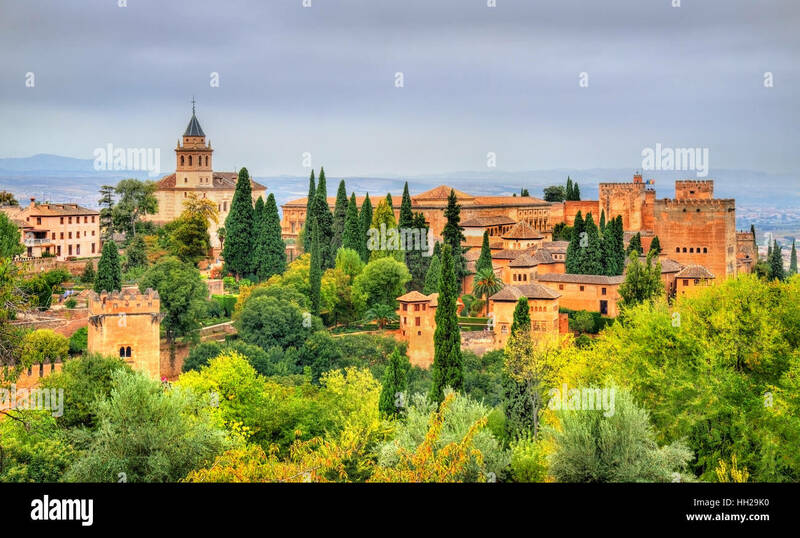 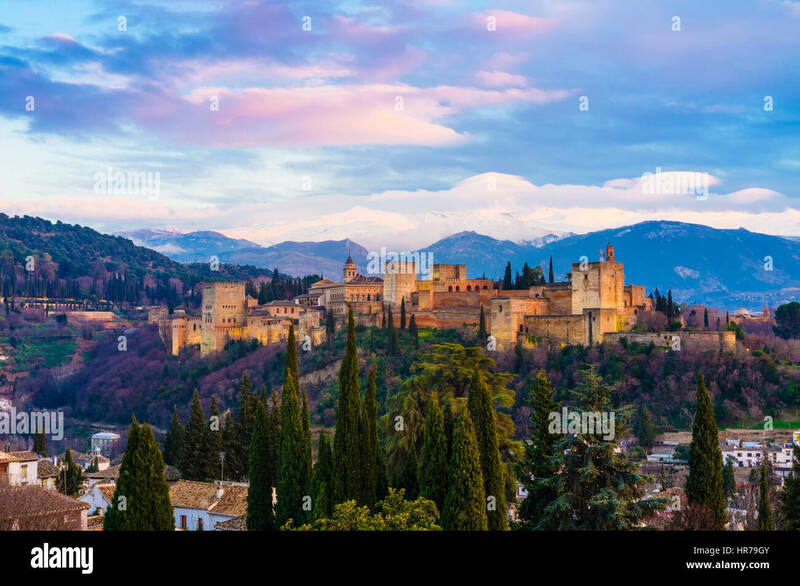 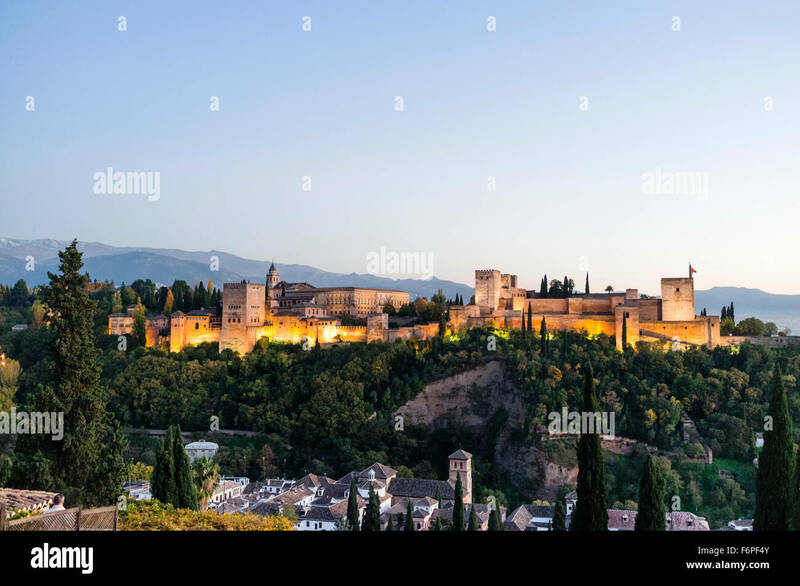 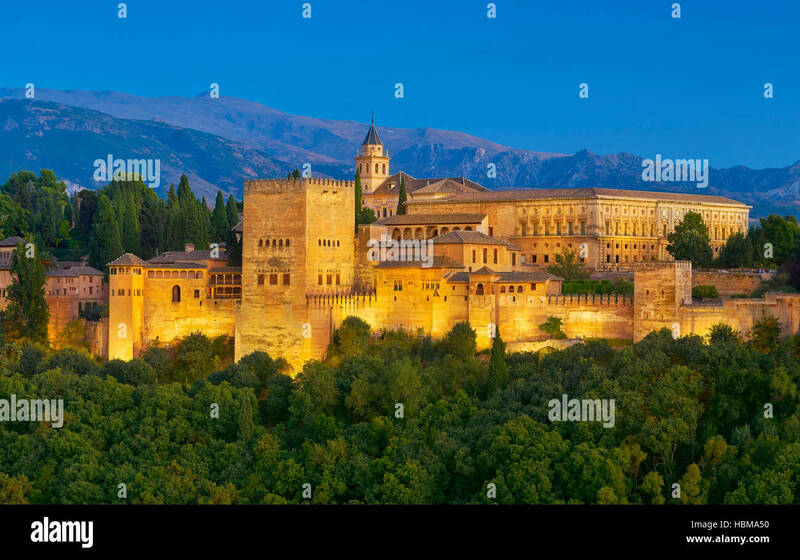 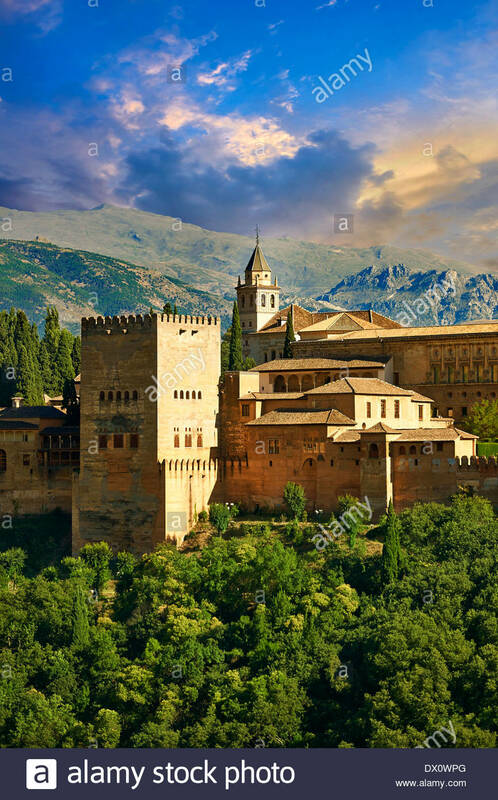 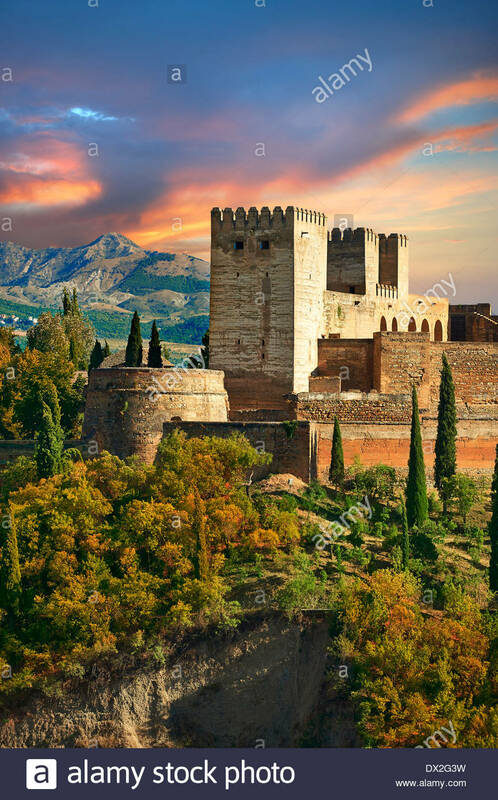 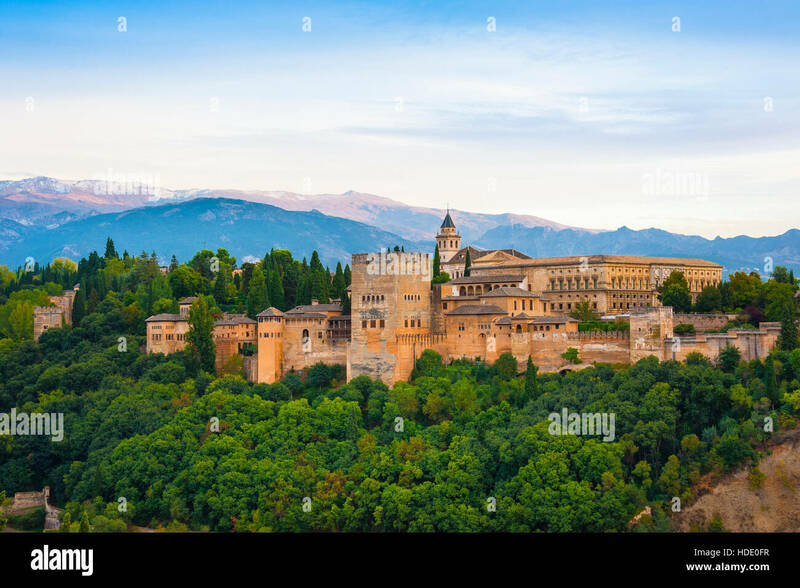 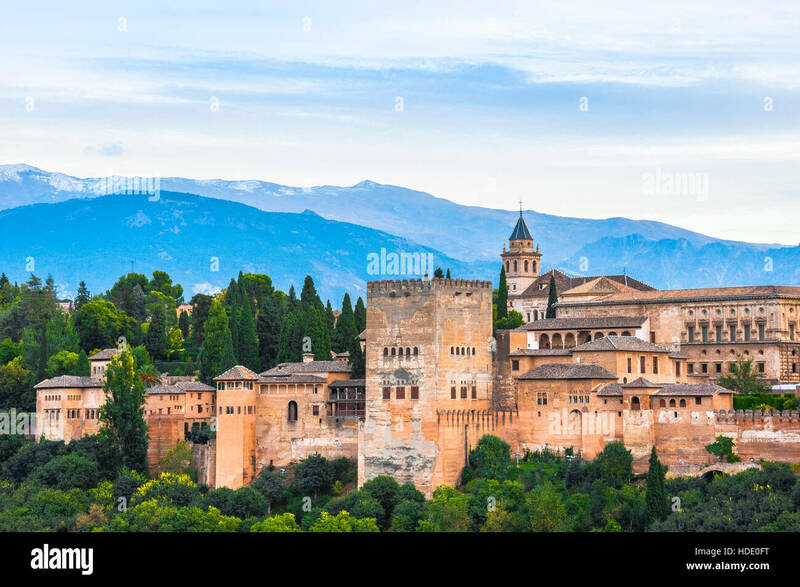 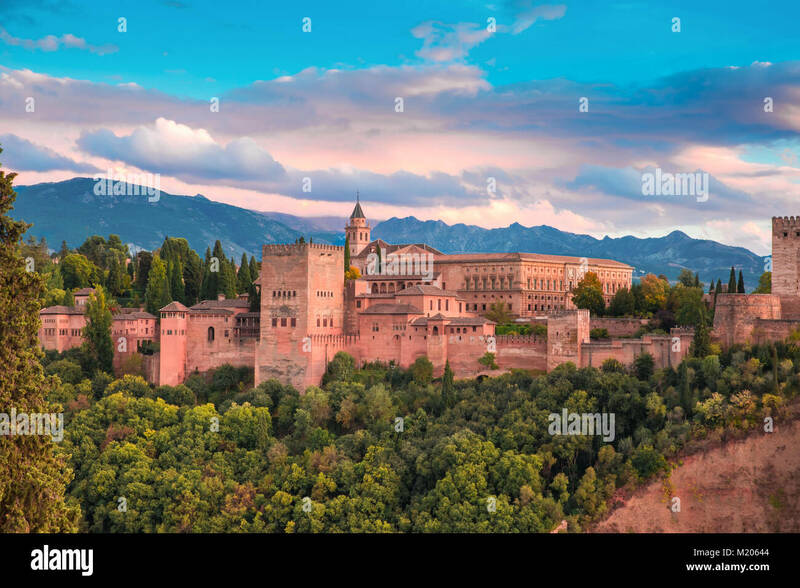 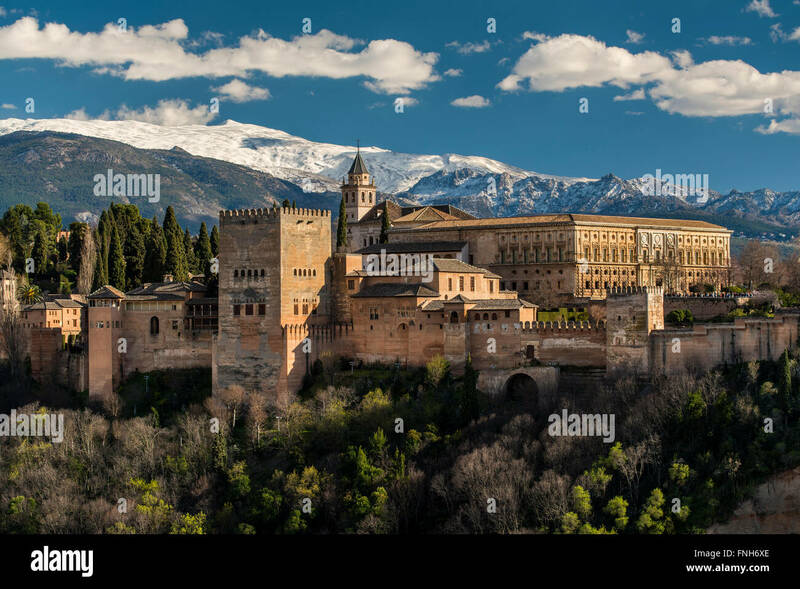 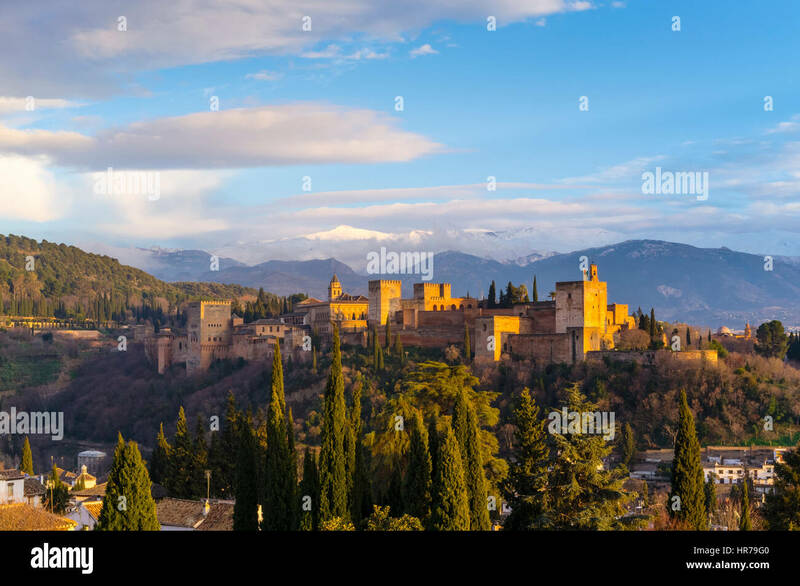 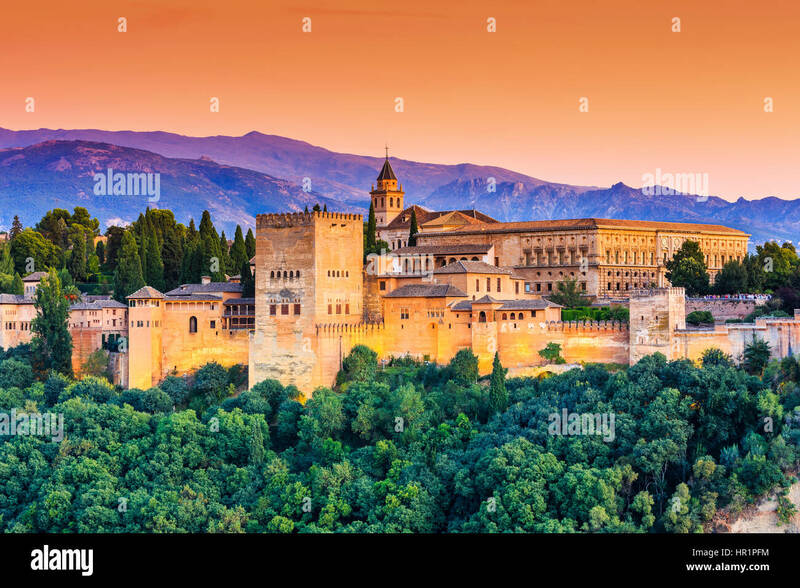 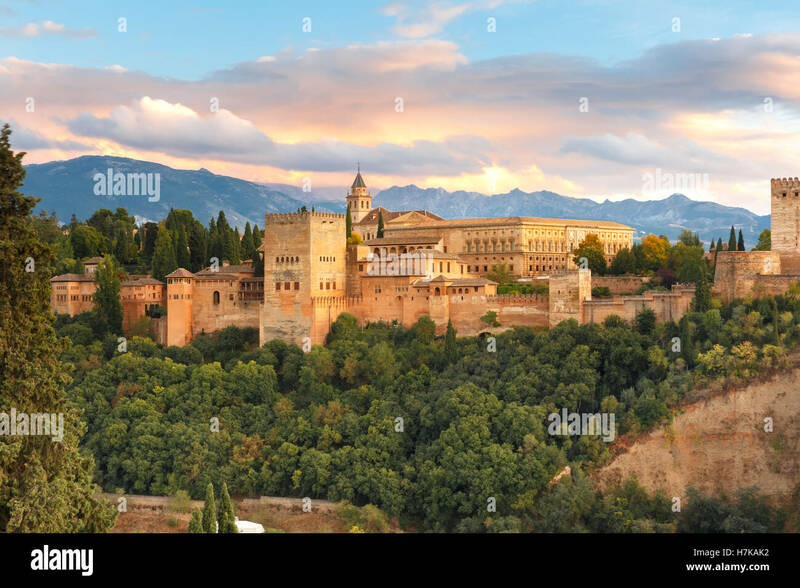 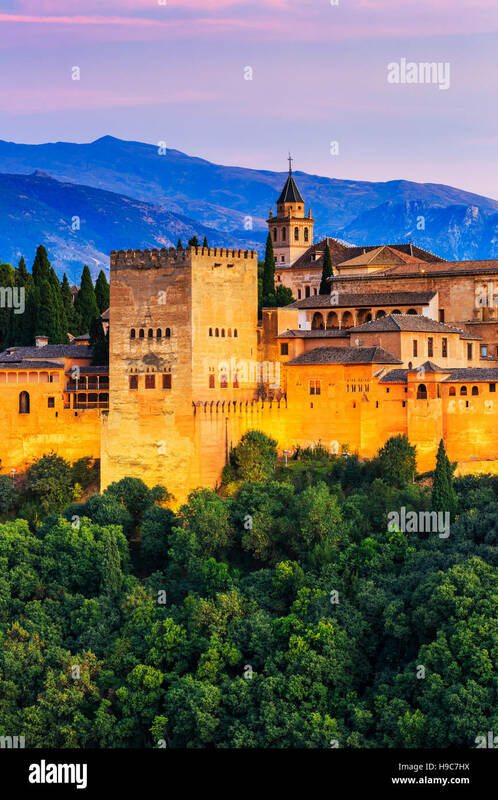 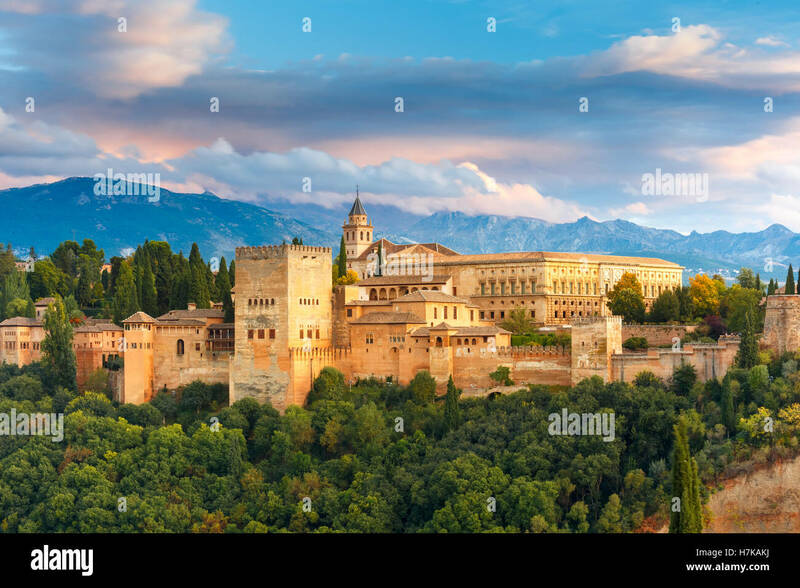 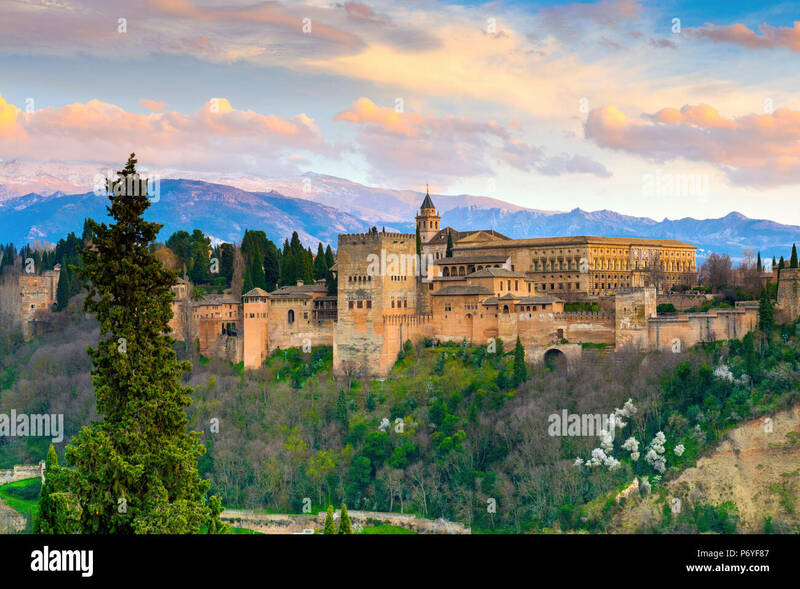 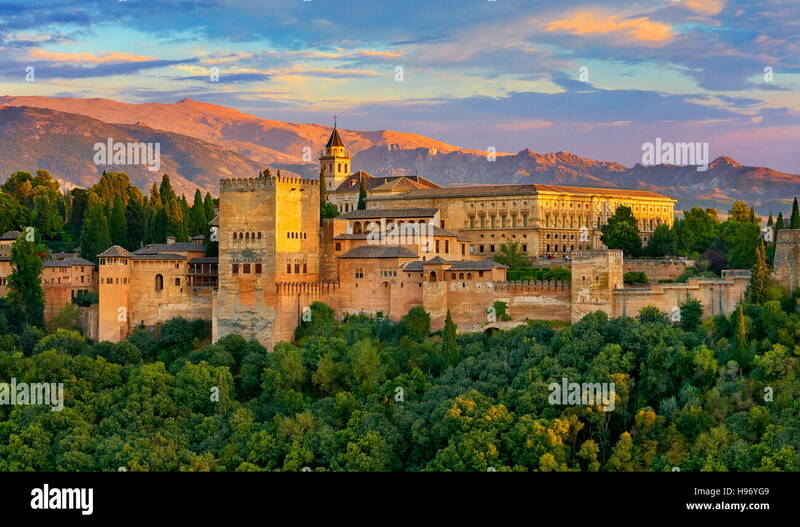 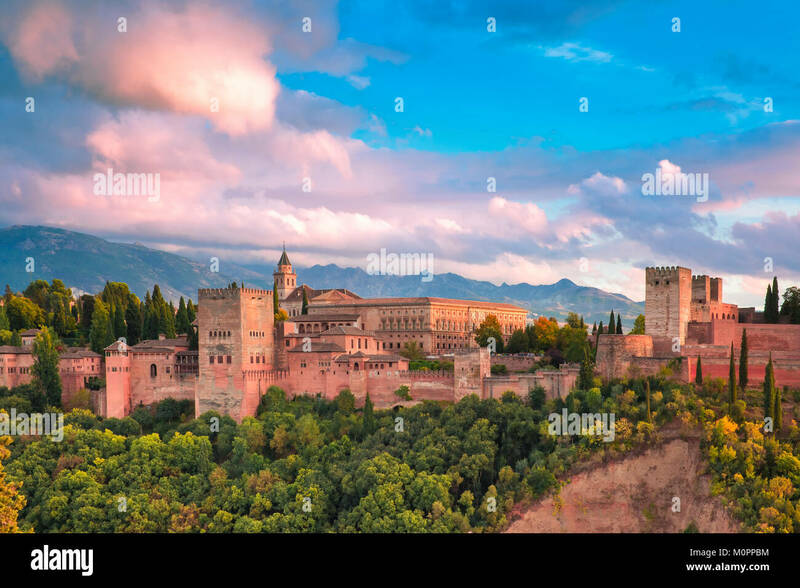 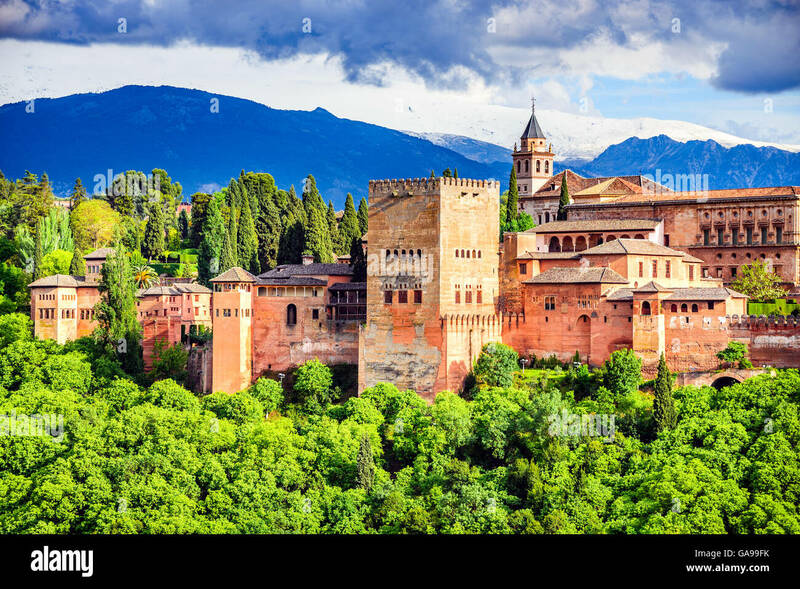 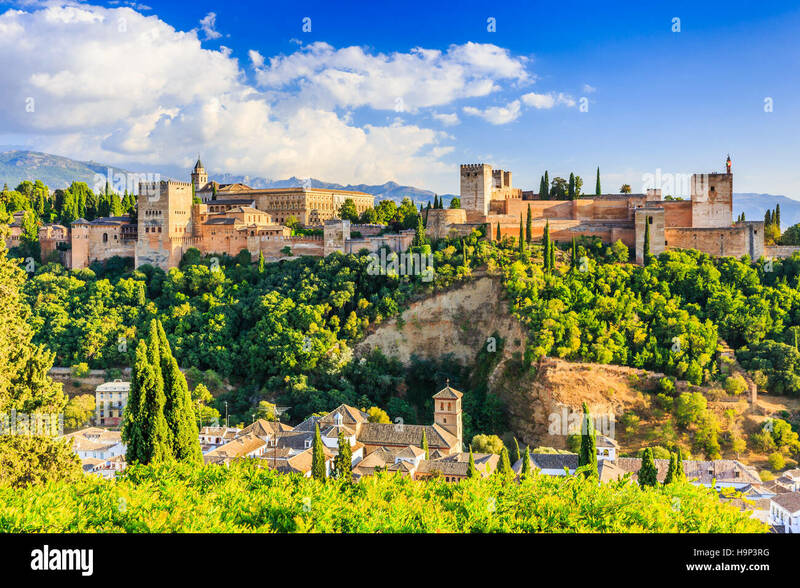 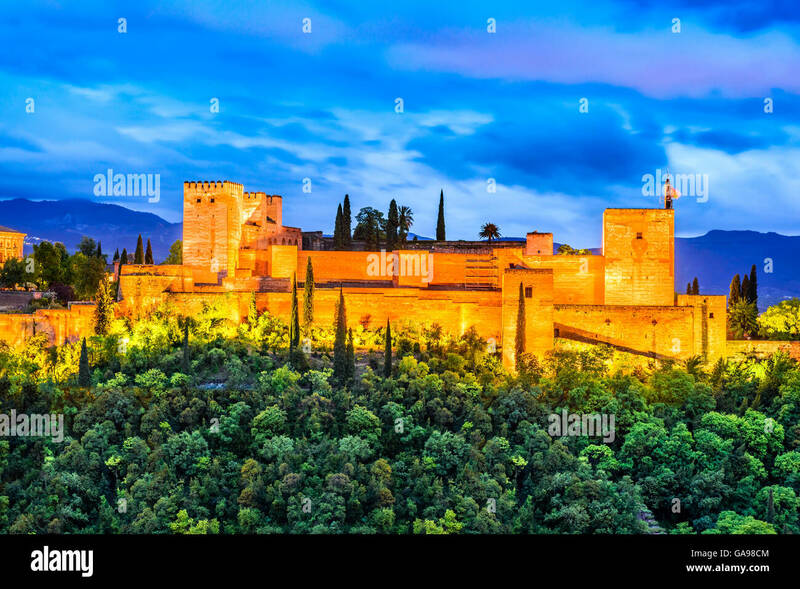 Famous Alhambra, Nasrid Emirate fortress, European travel landmark in Andalusia. 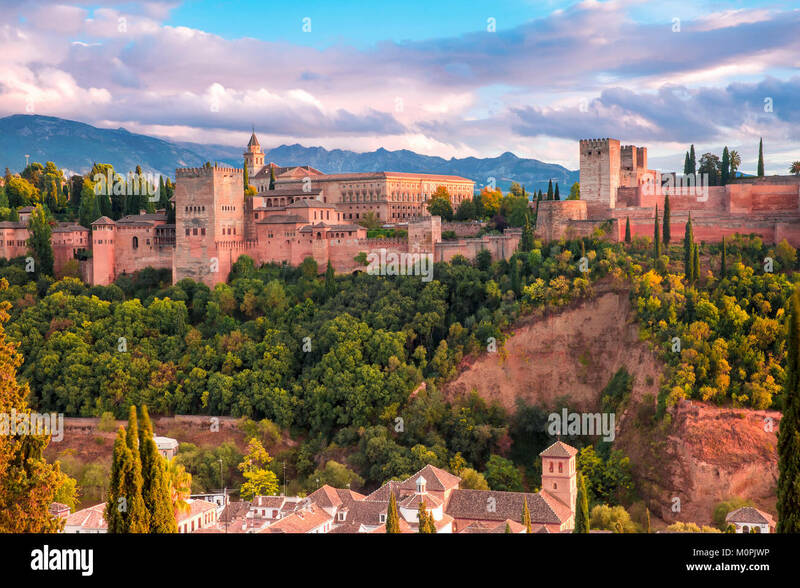 Granada, Spain. 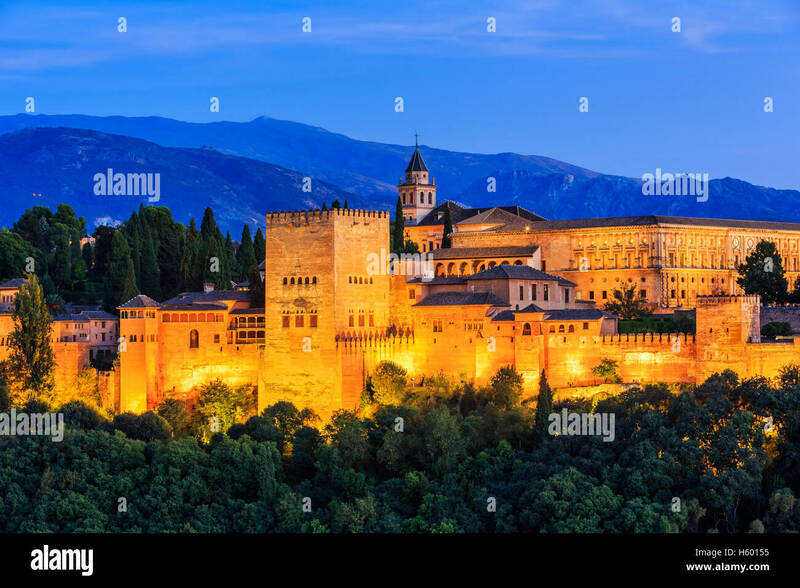 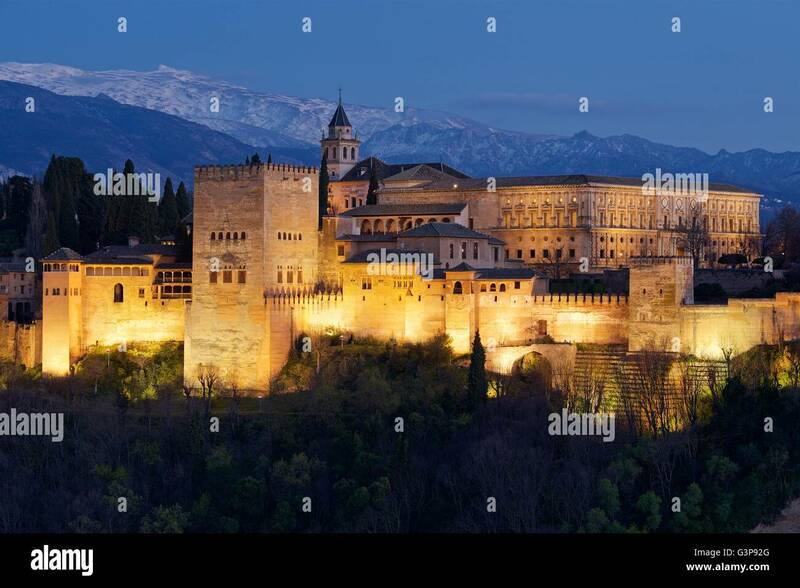 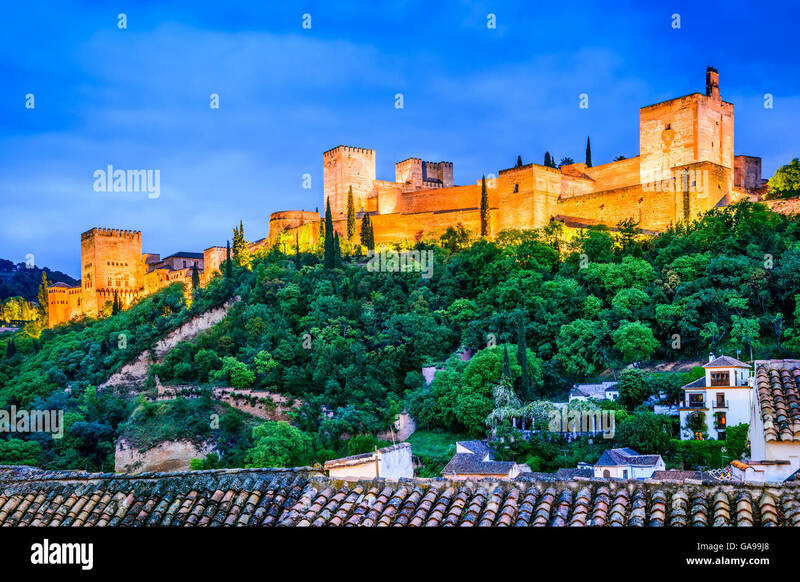 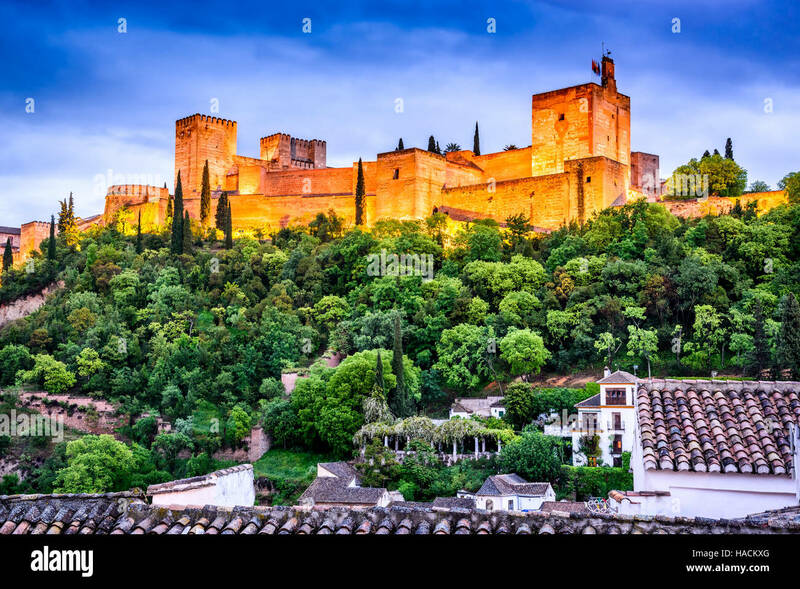 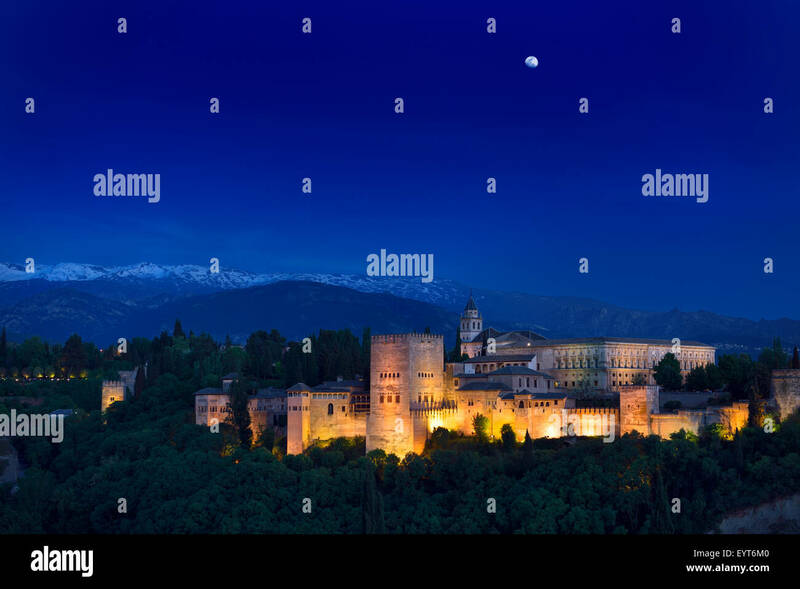 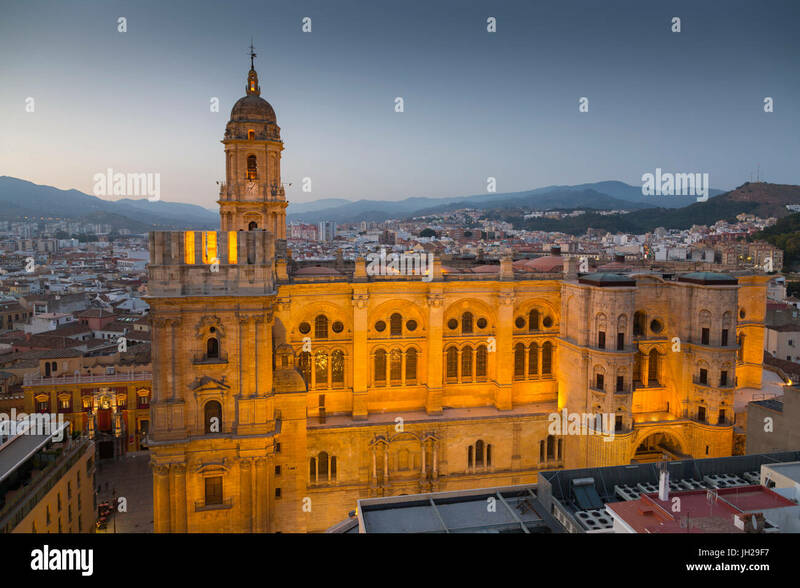 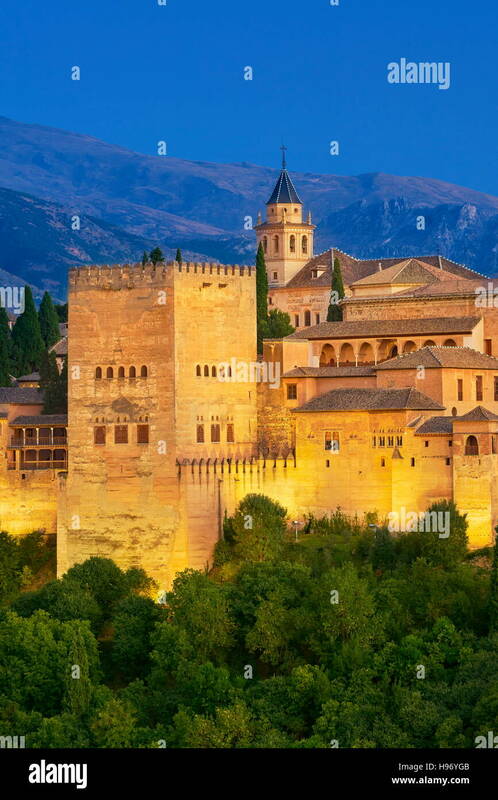 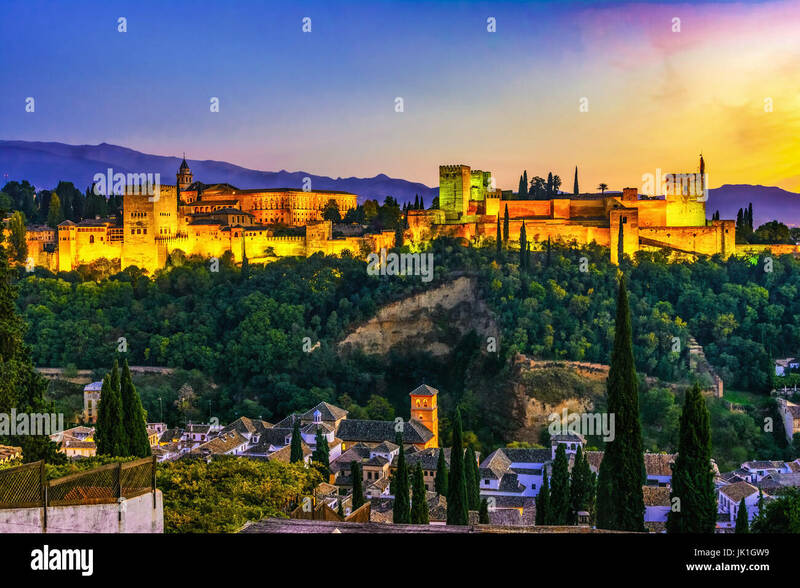 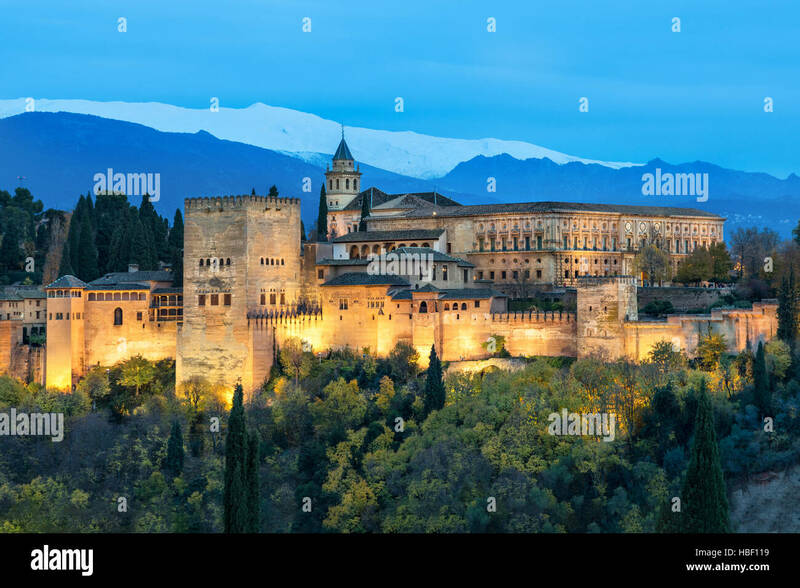 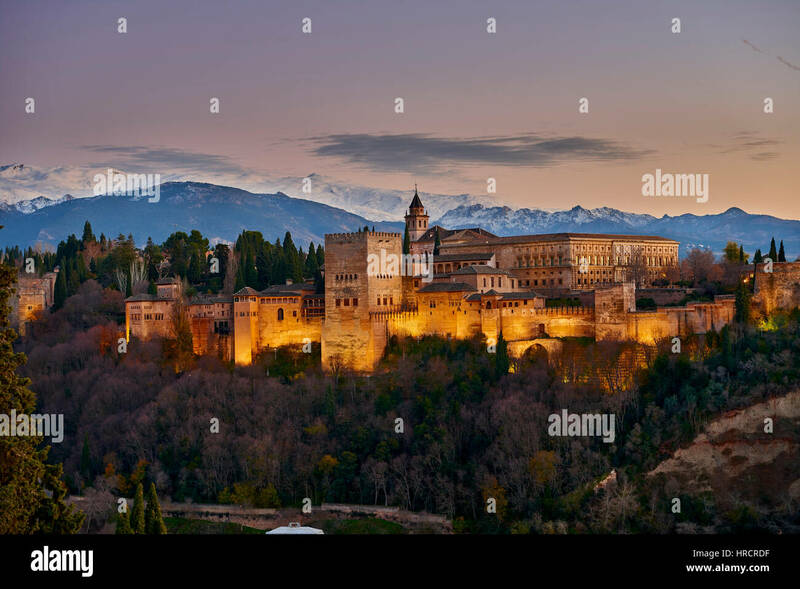 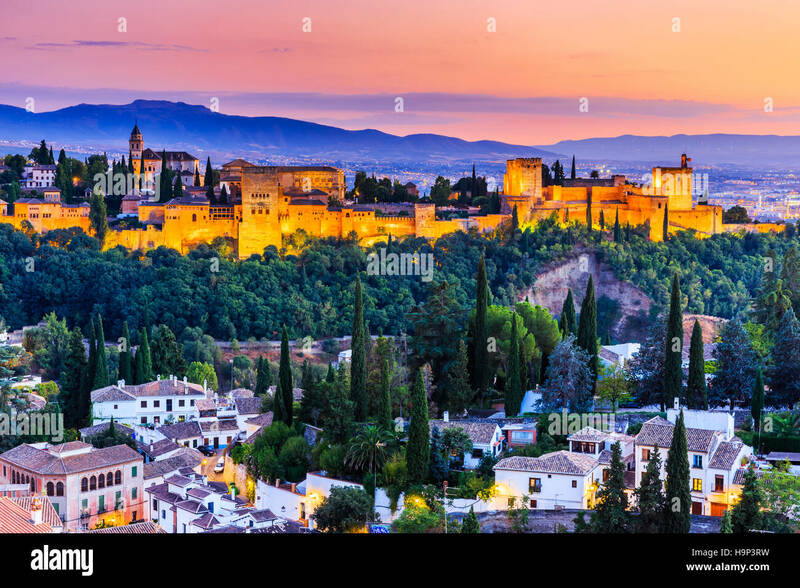 Night View of famous Alhambra with Alcazaba, European travel landmark in Andalusia. 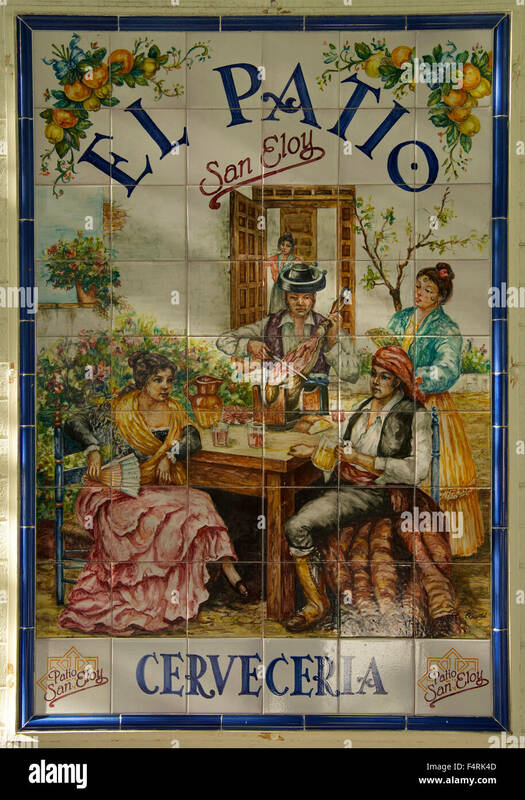 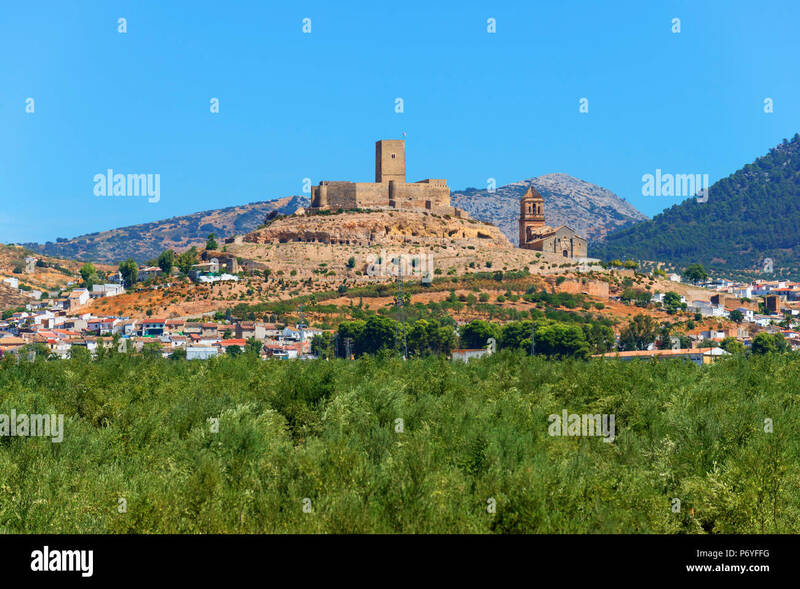 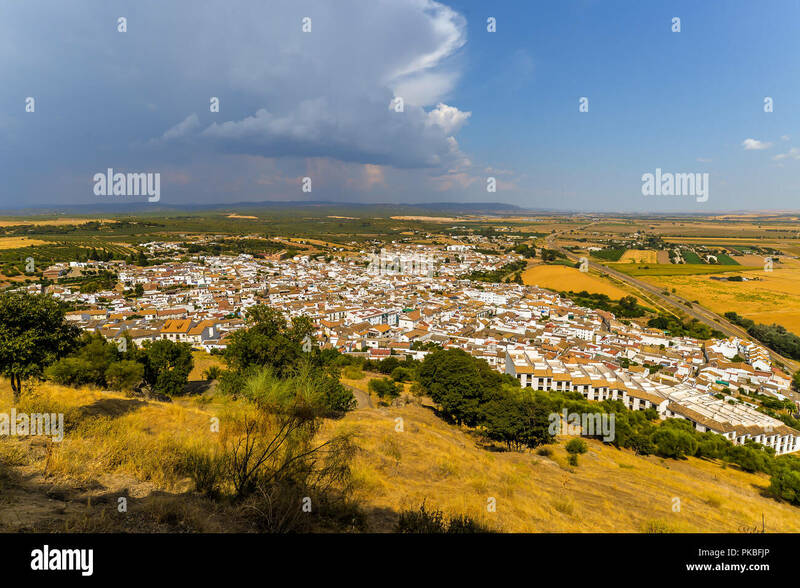 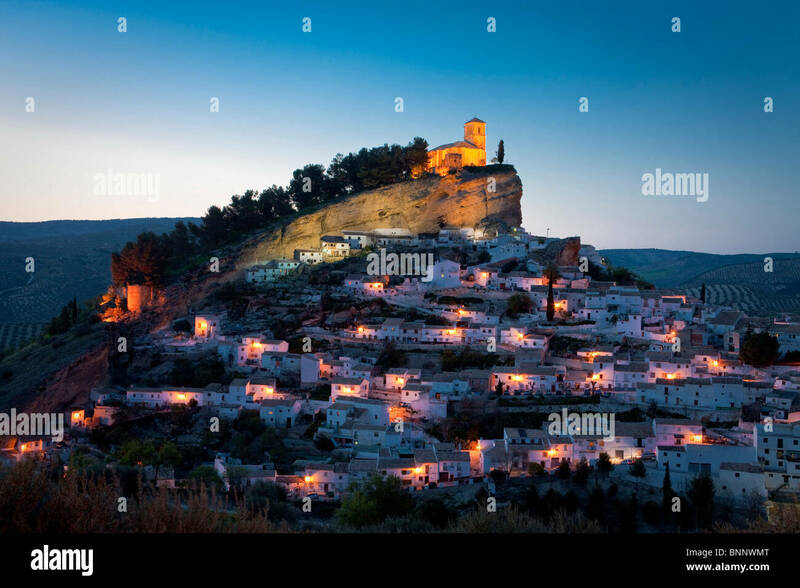 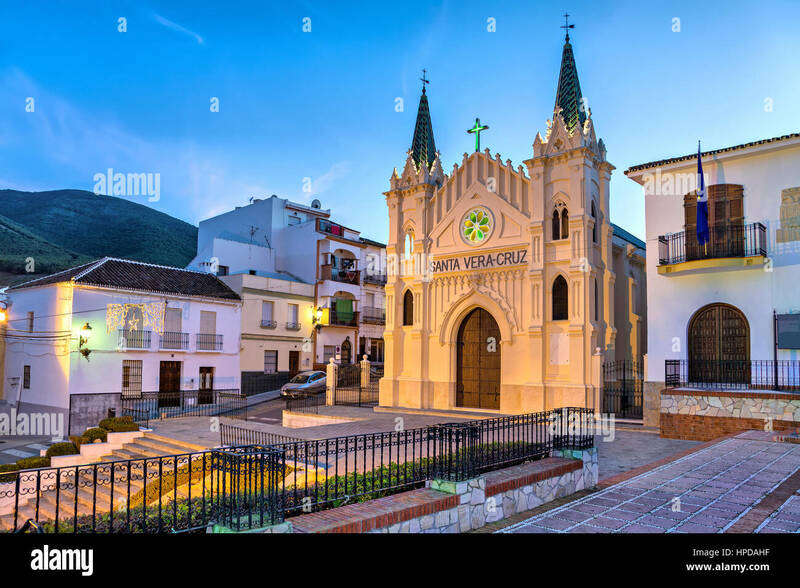 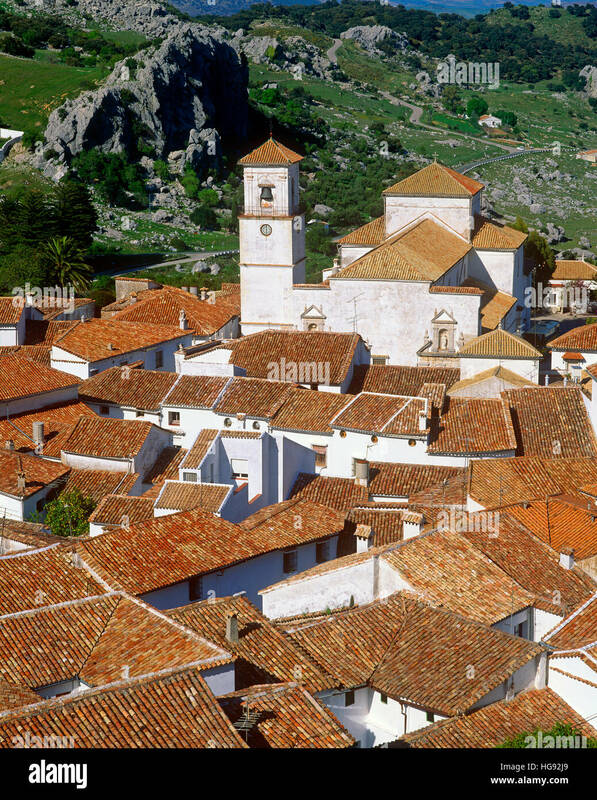 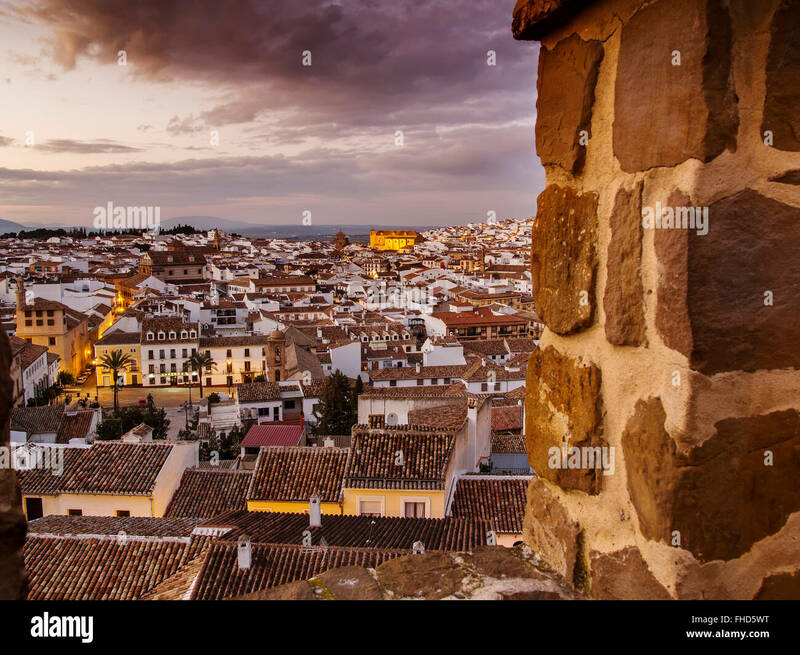 Red pantile roofs of Grazalema white village (Pueblos Blanco), Cadiz Province, Andalusia, Spain. 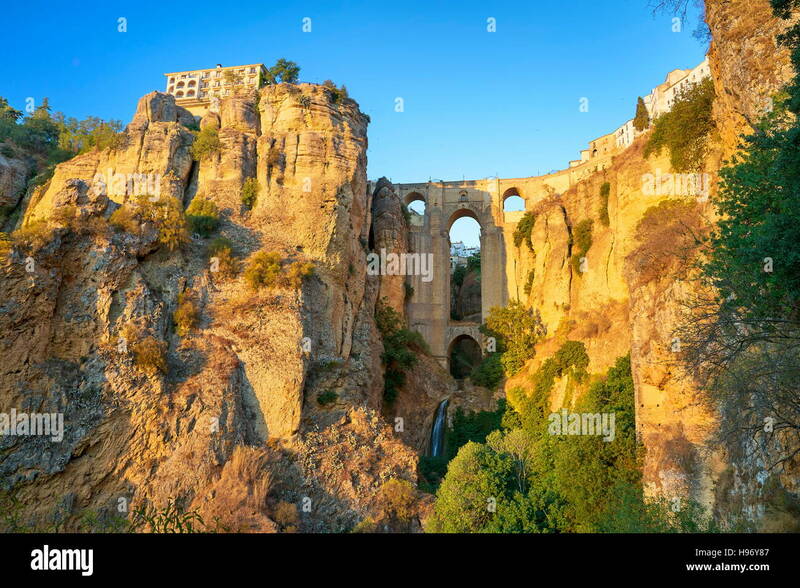 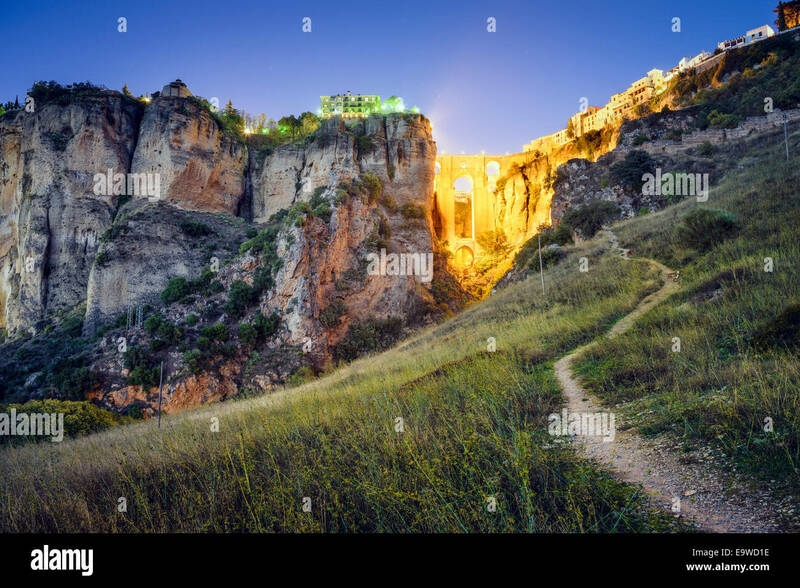 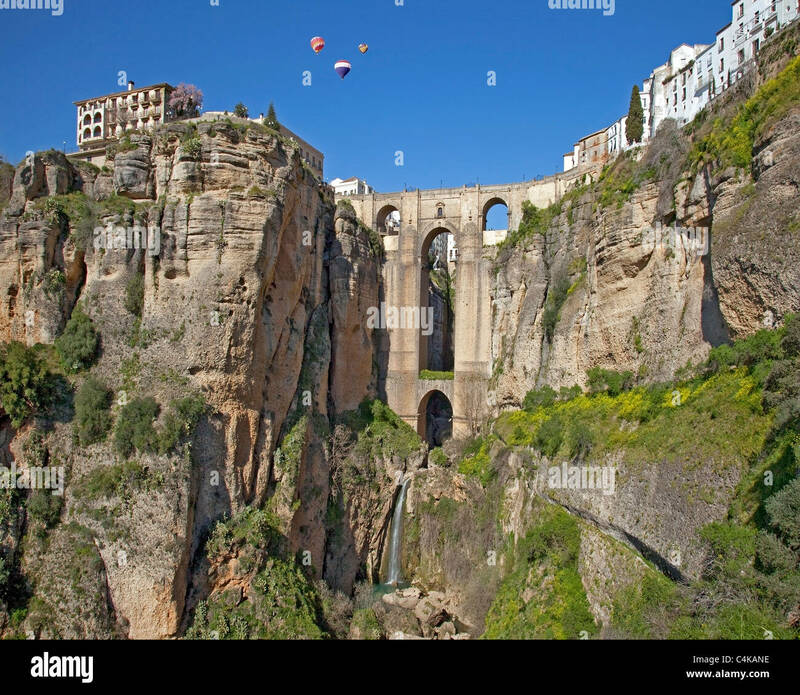 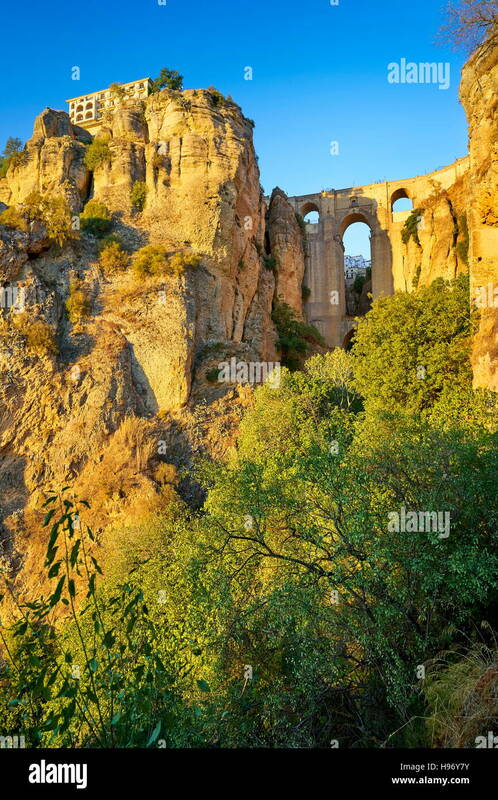 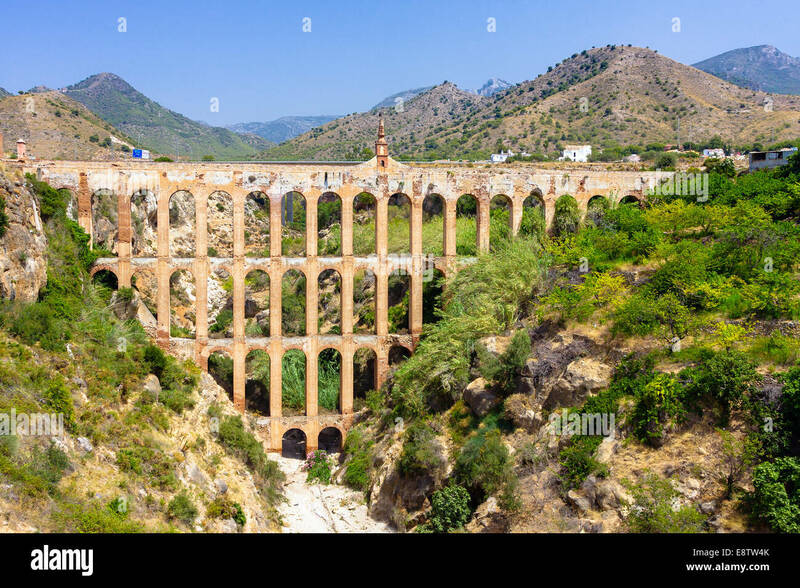 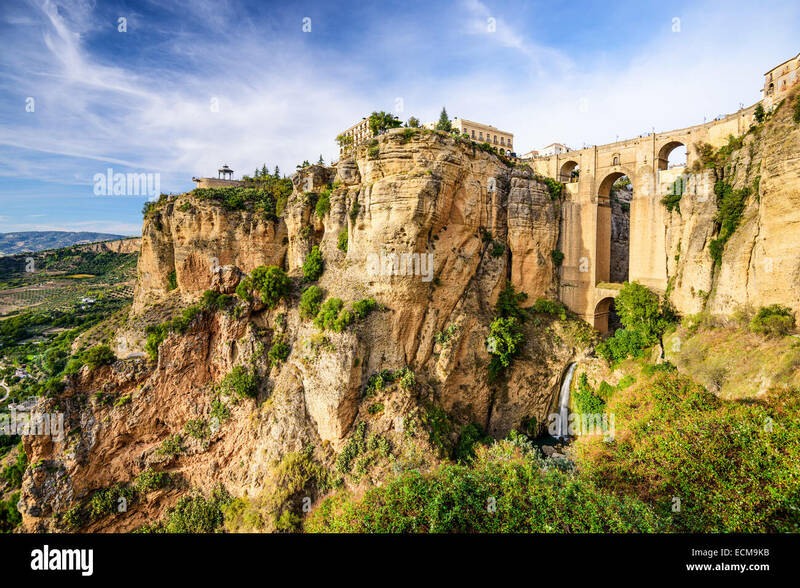 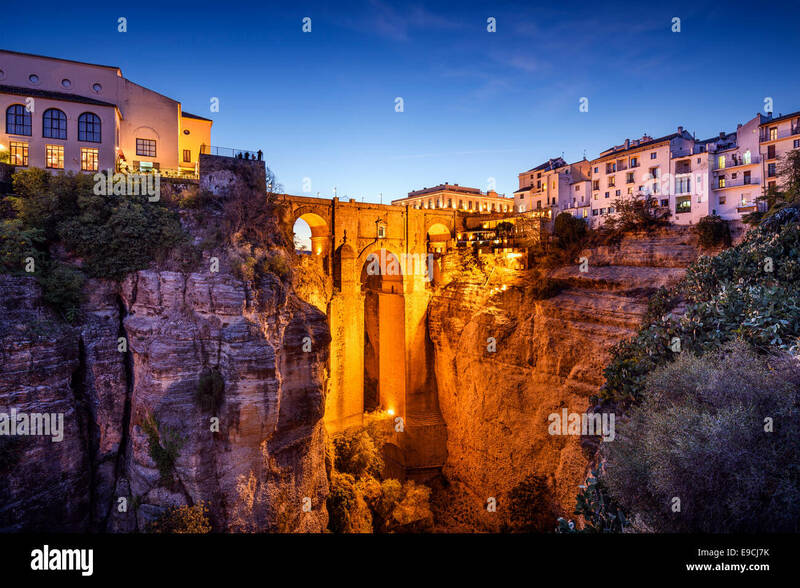 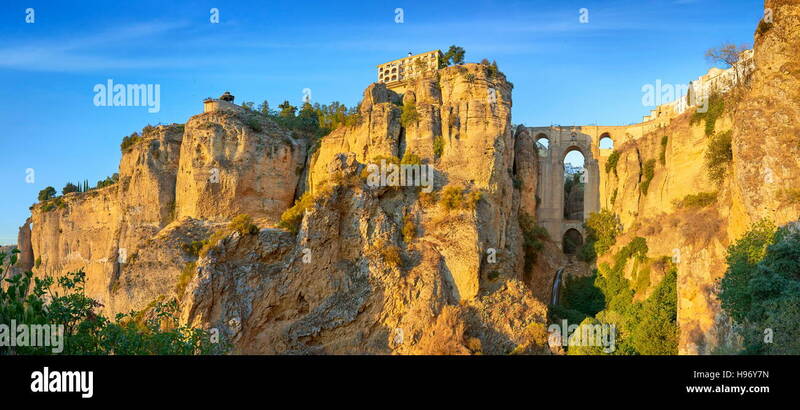 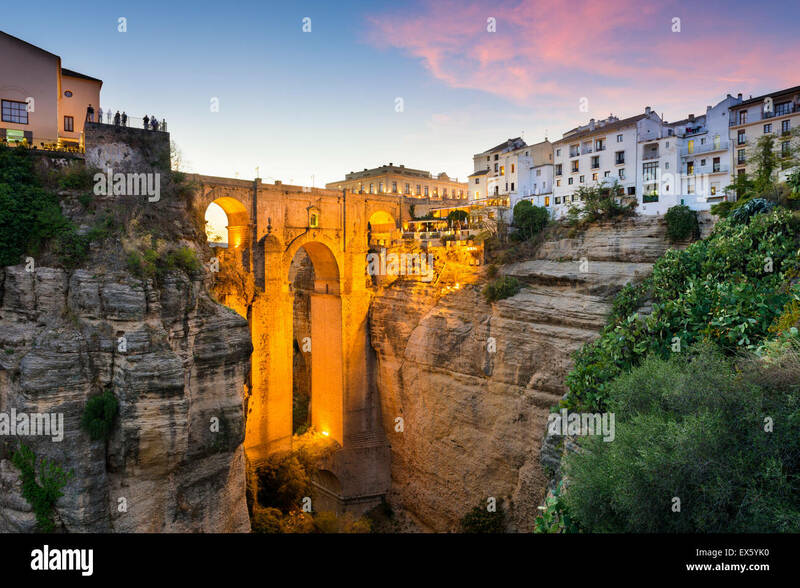 Ronda, Spain at the Puente Nuevo Bridge over the Tajo Gorge. 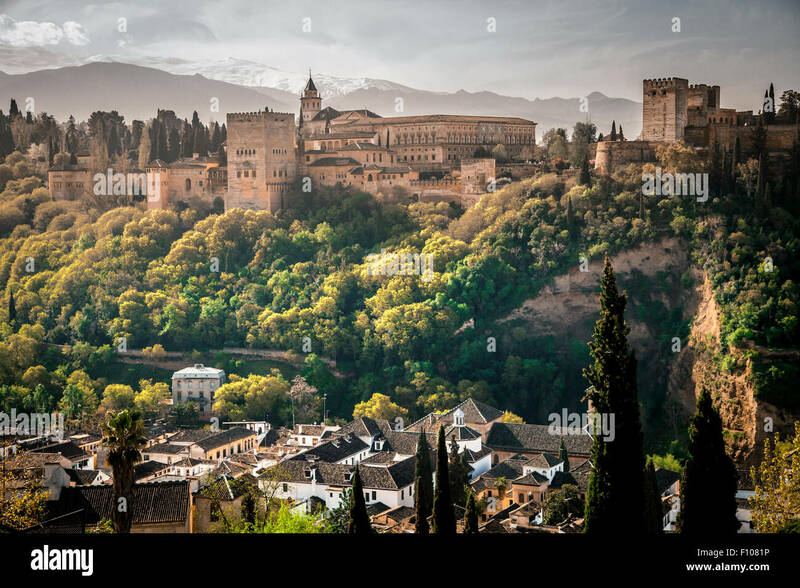 Granada, Spain. 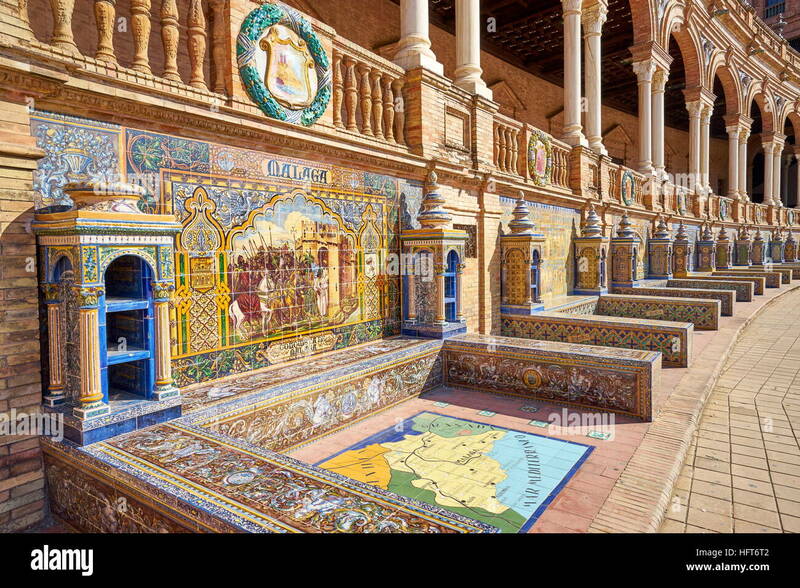 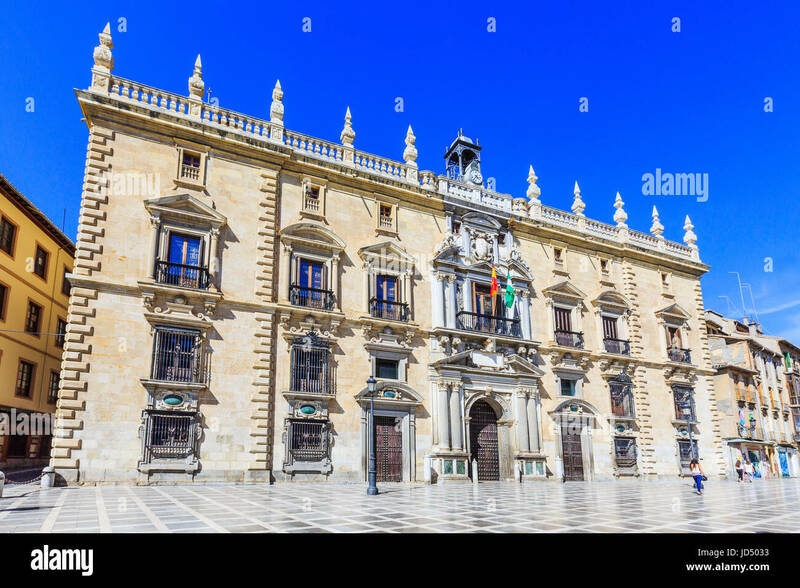 Royal Chancellery (High Court of Andalusia) in Plaza Nueva. 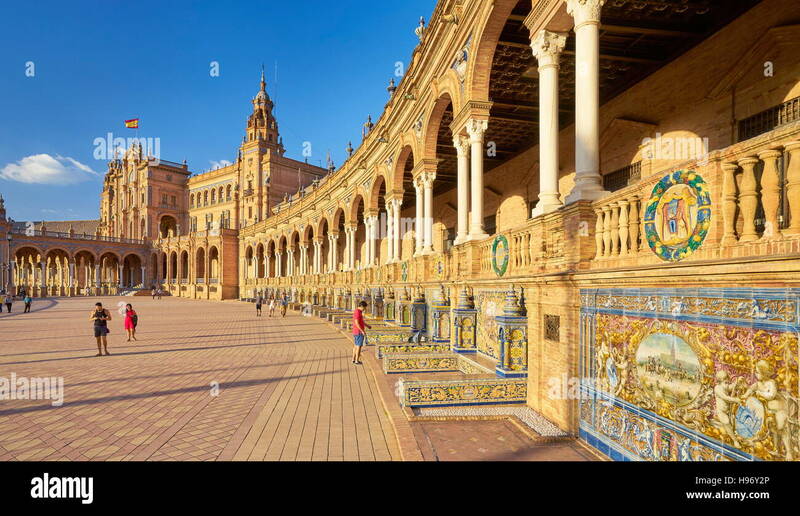 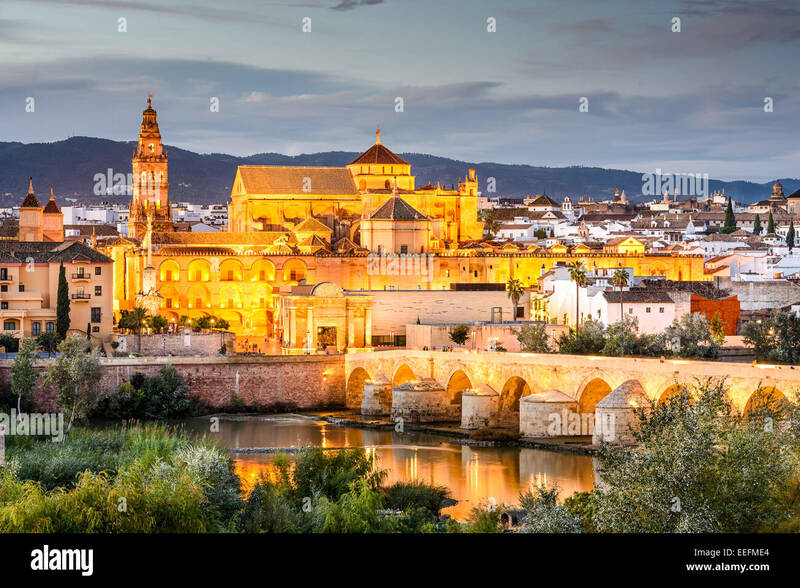 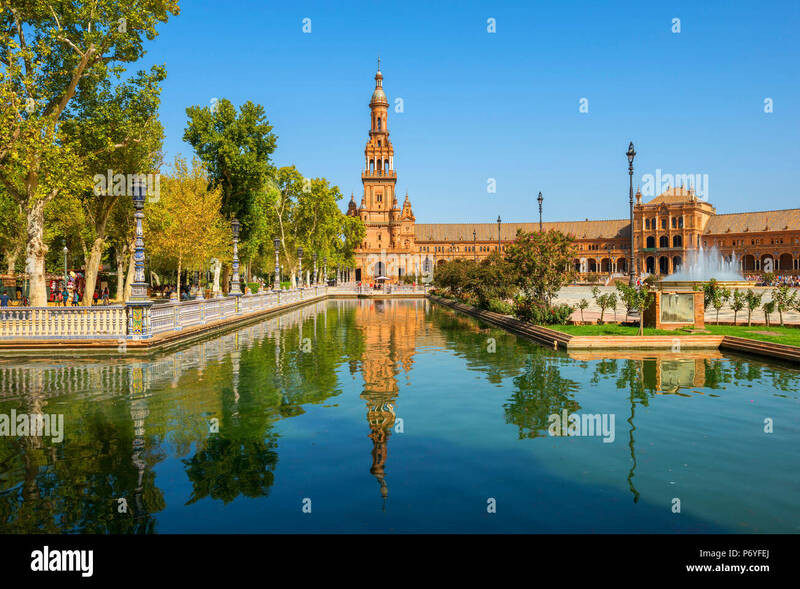 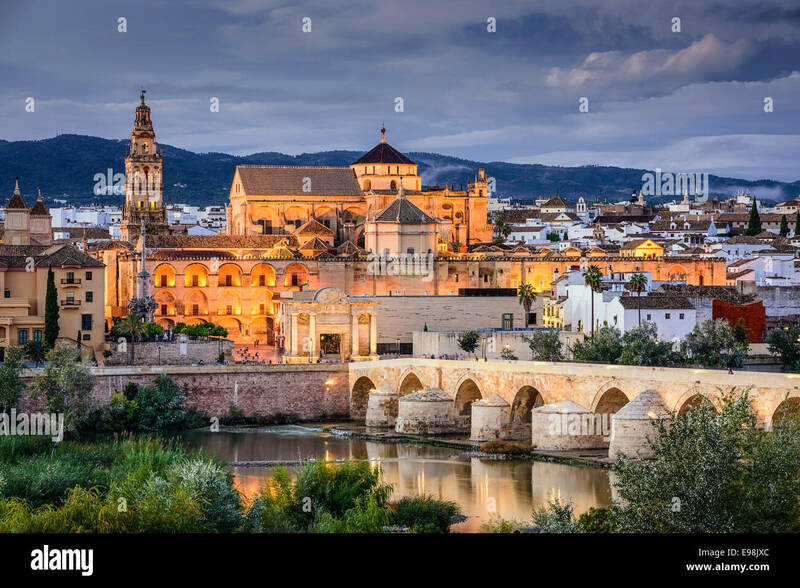 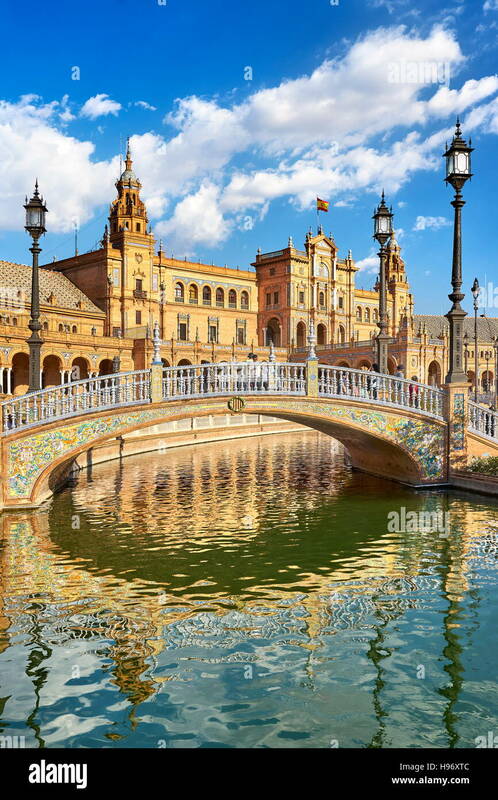 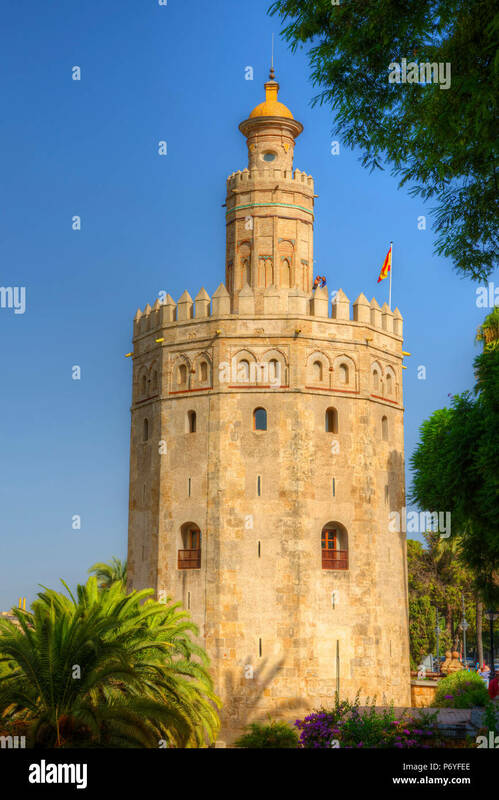 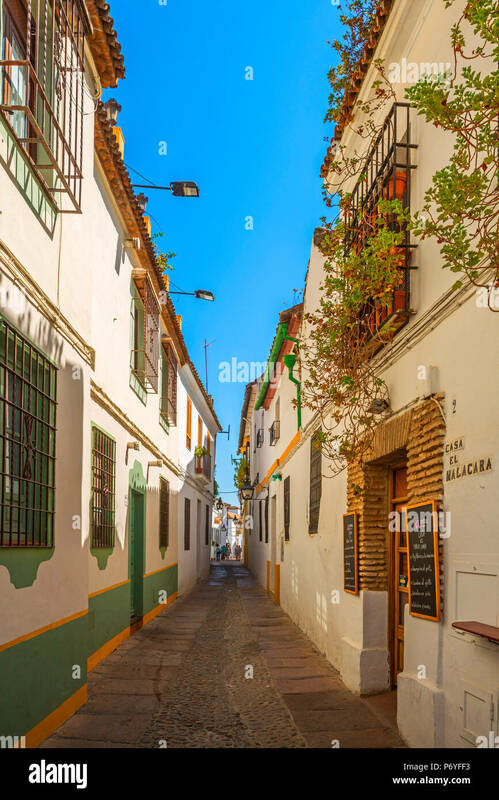 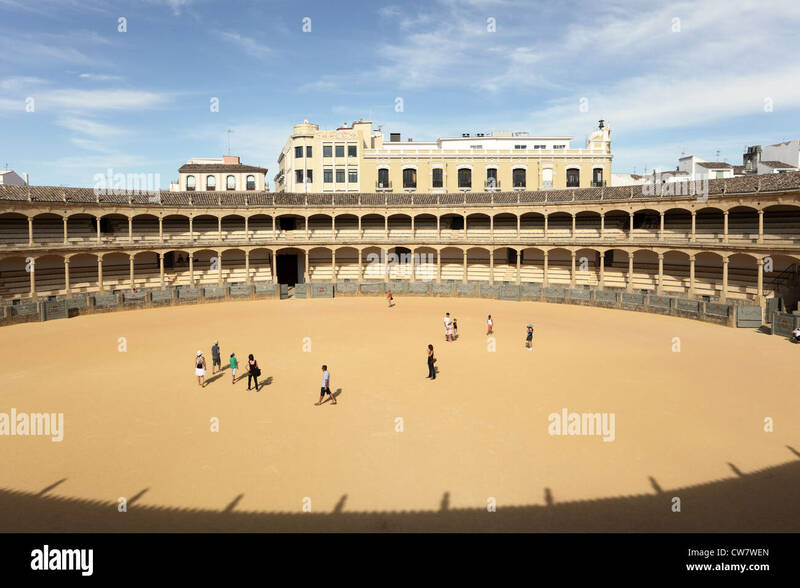 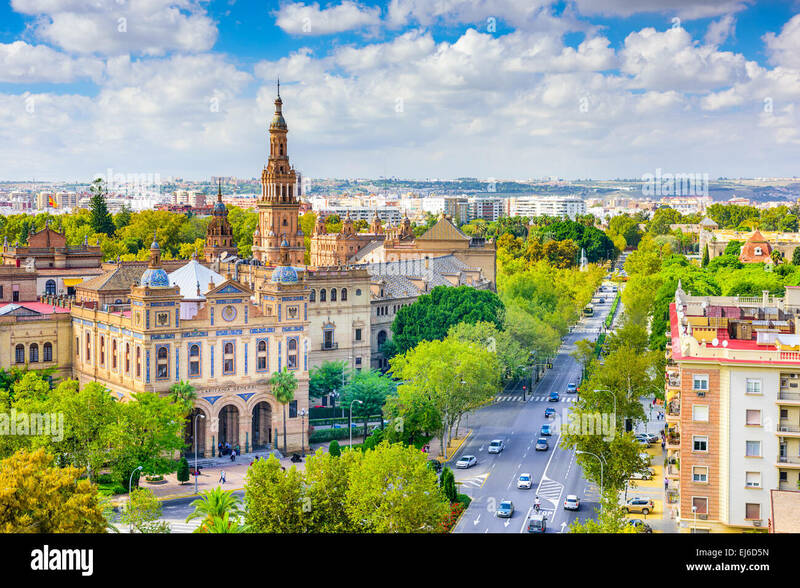 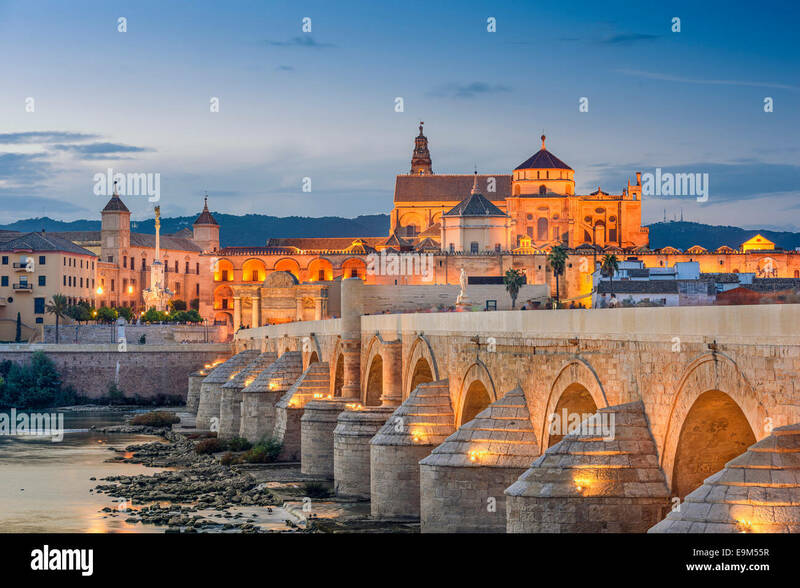 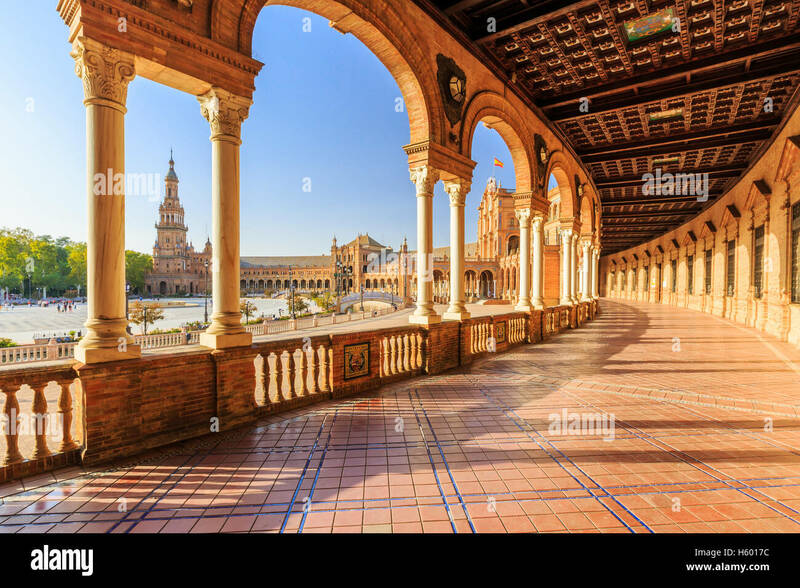 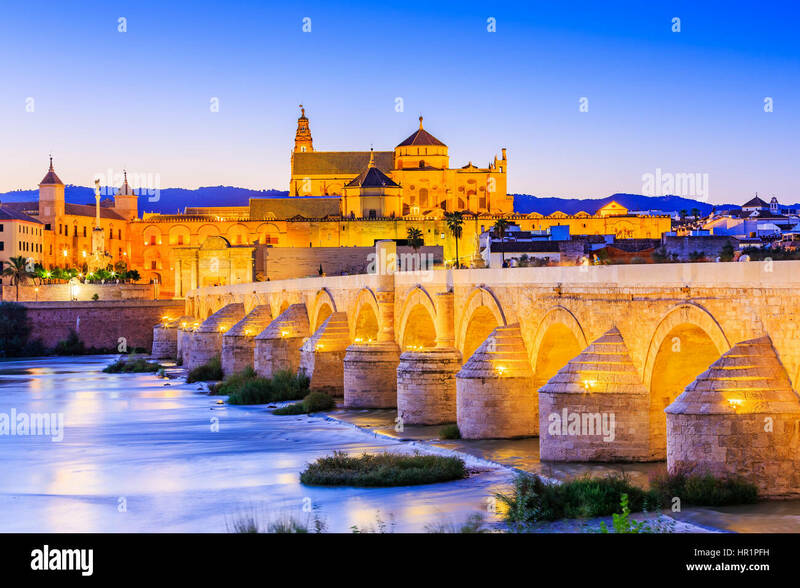 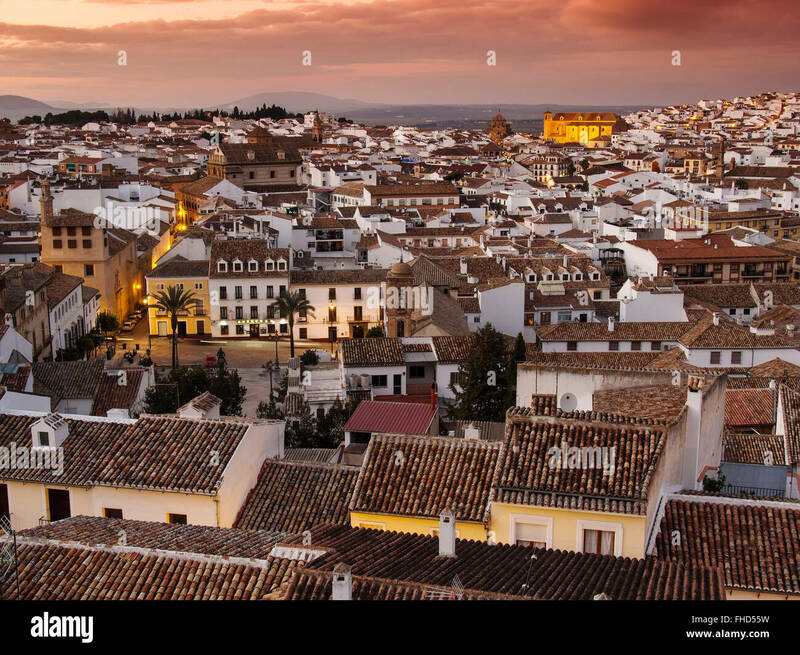 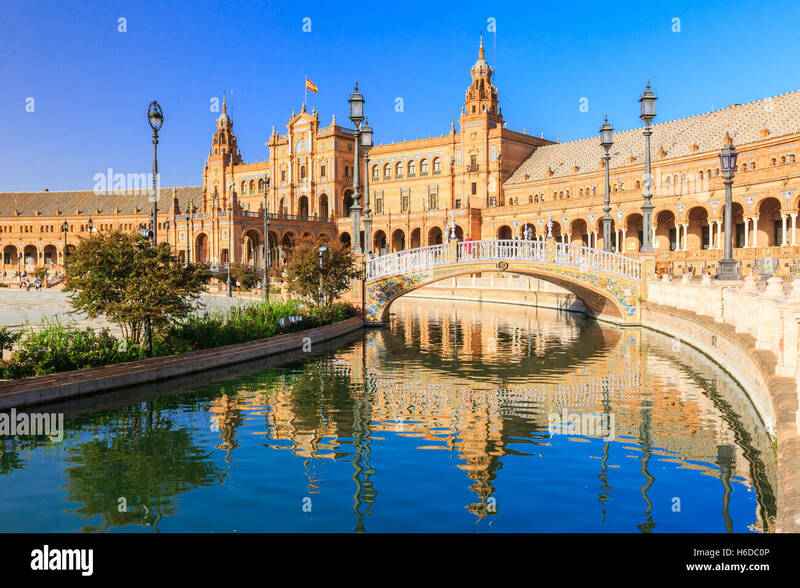 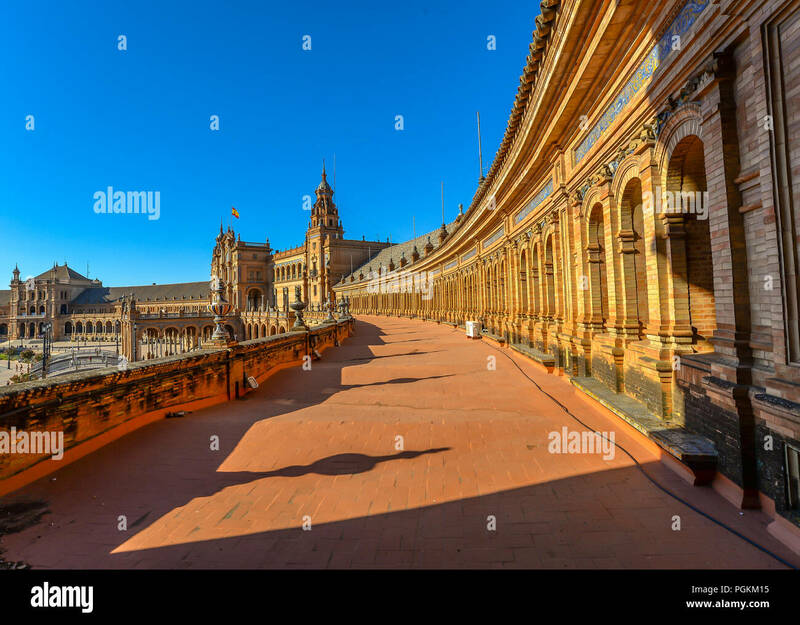 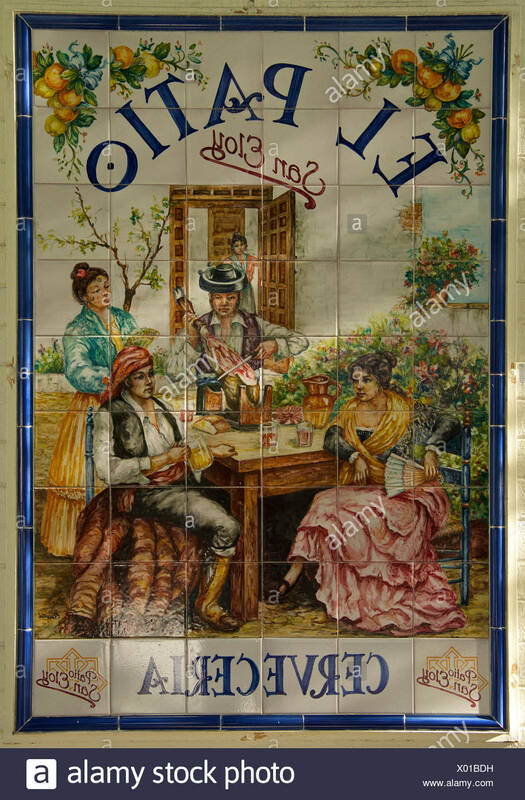 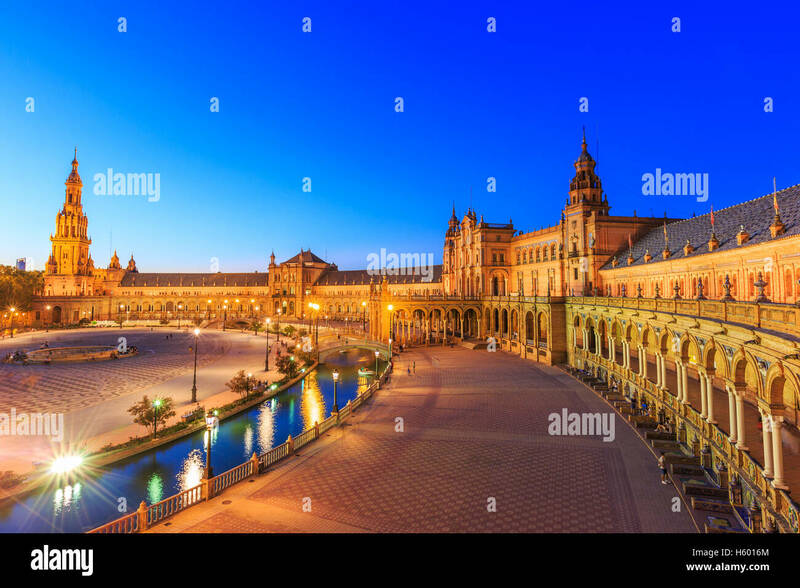 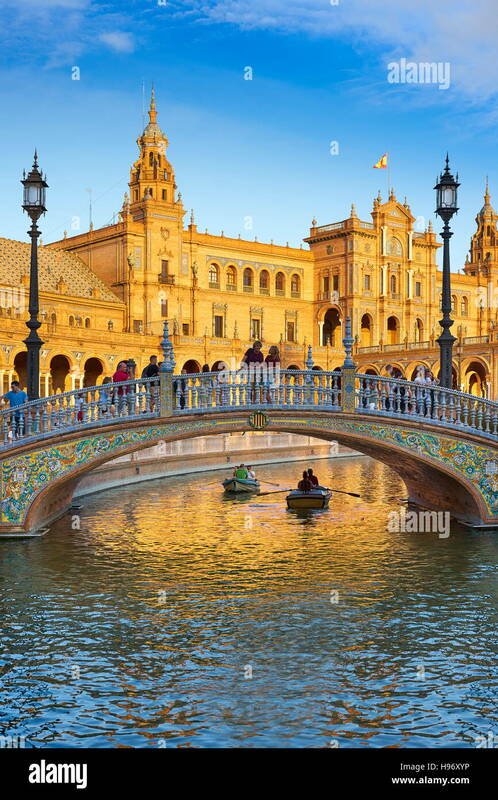 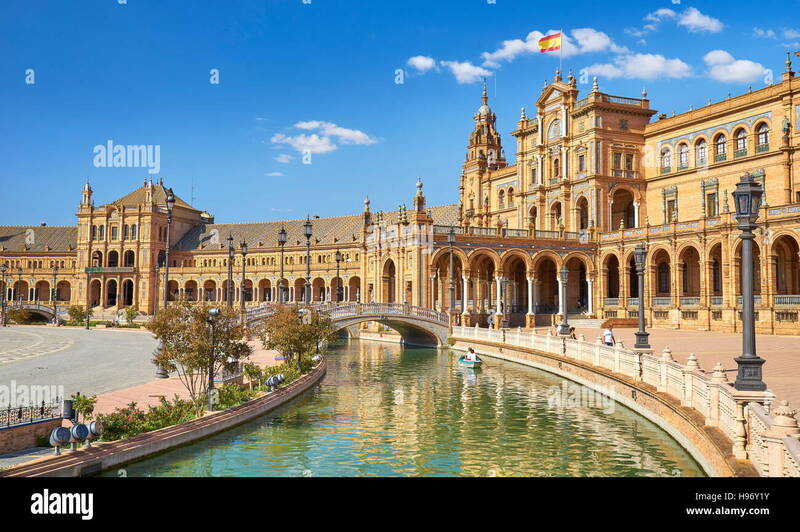 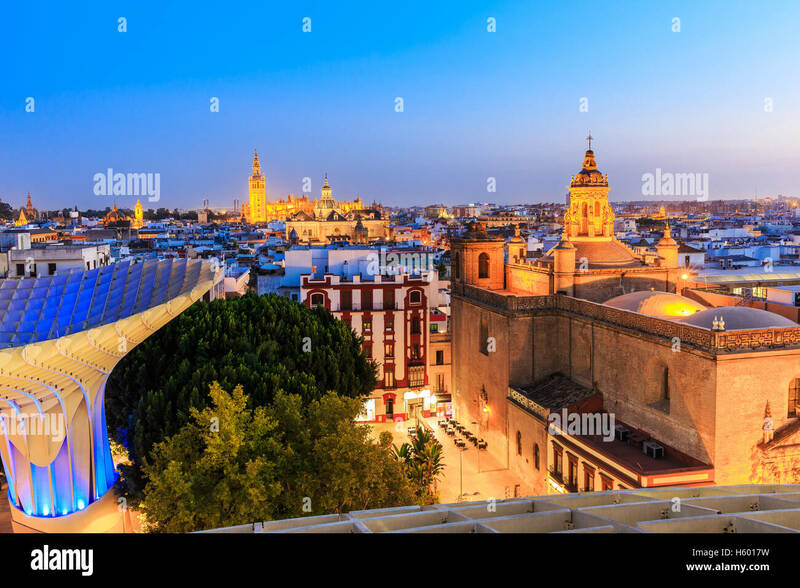 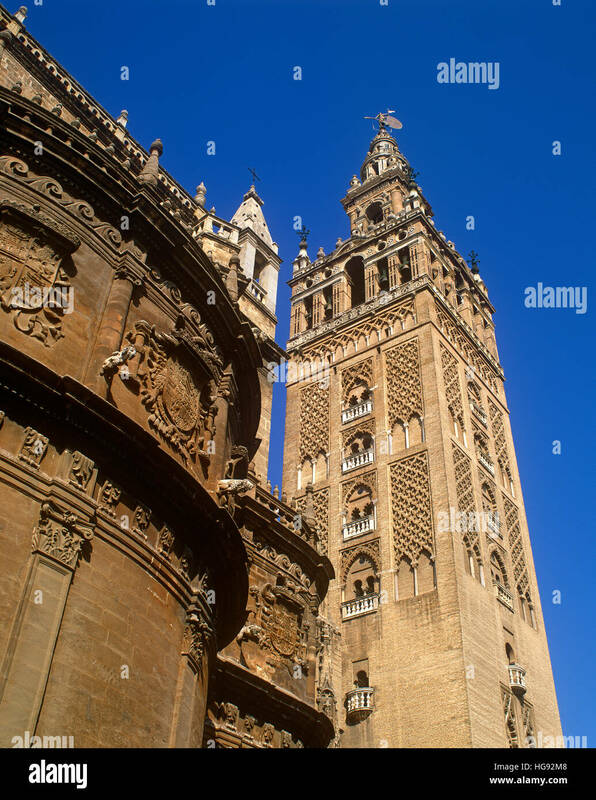 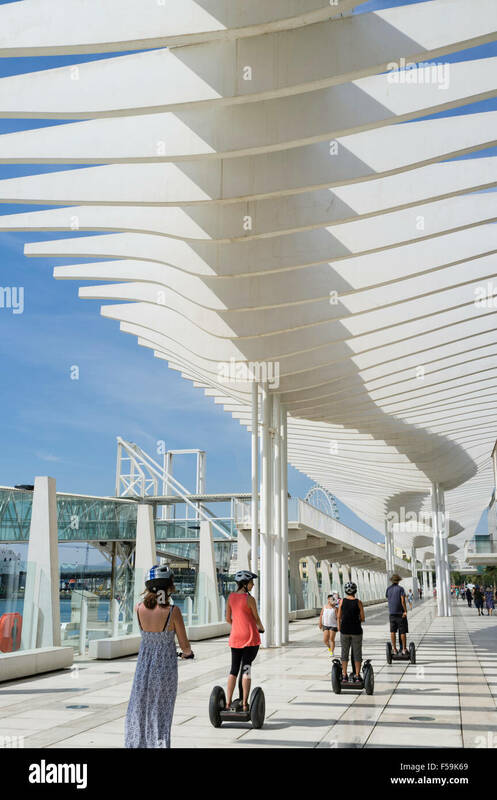 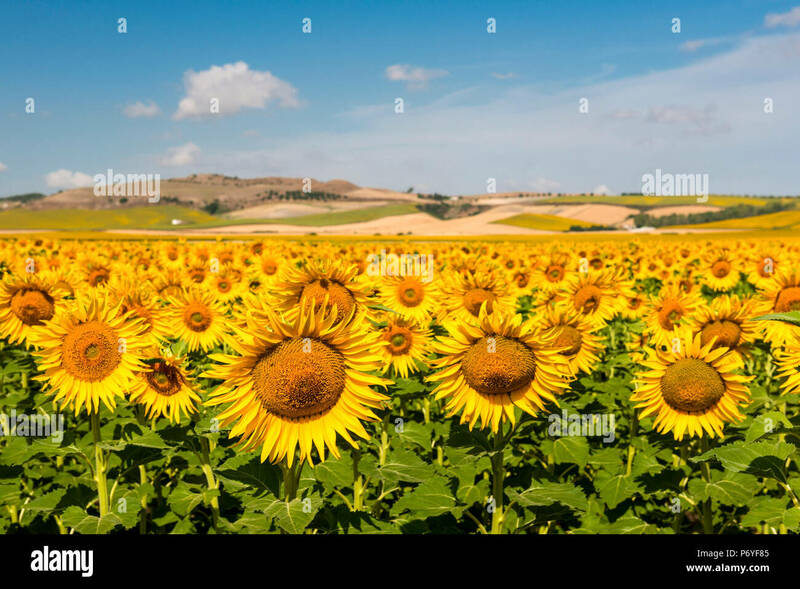 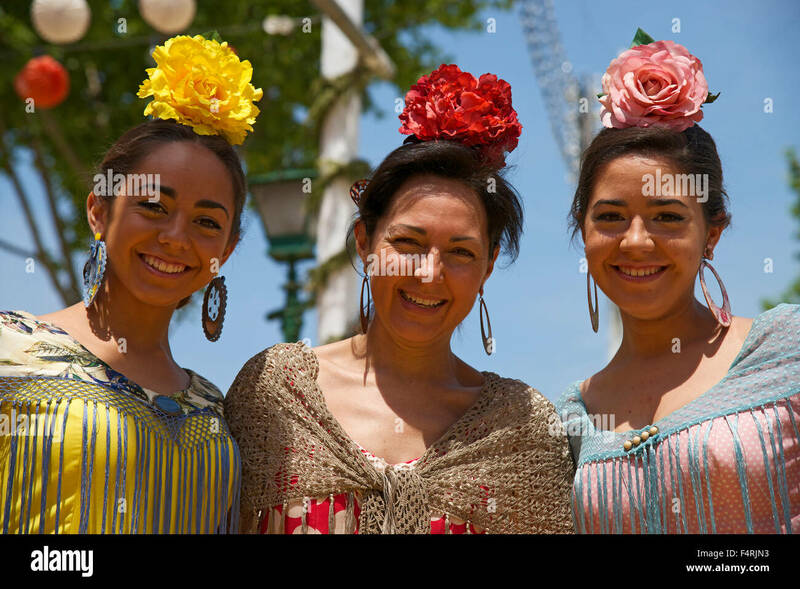 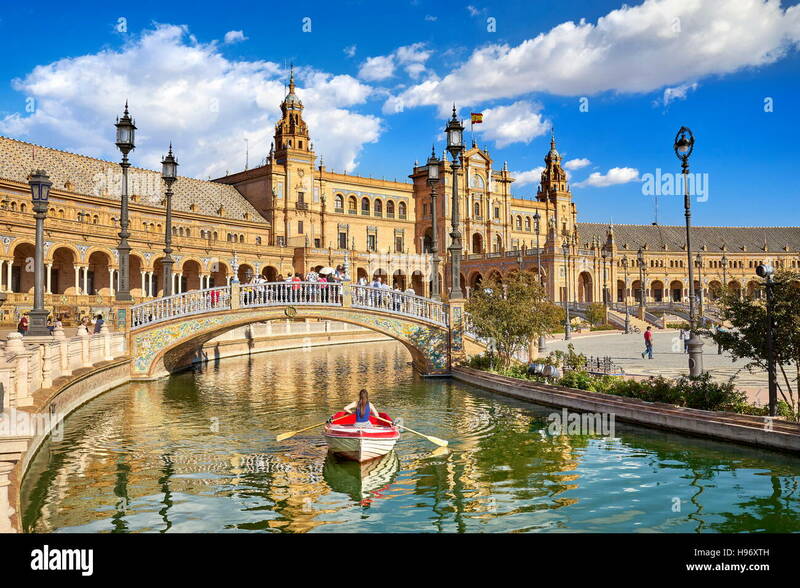 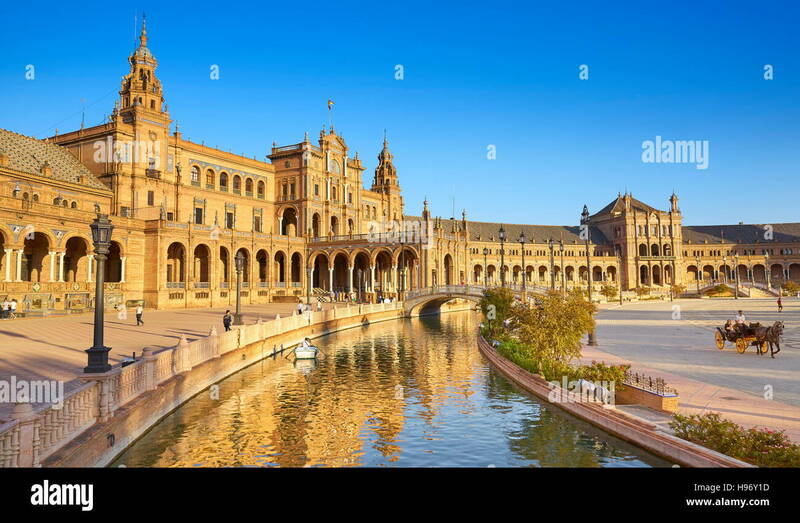 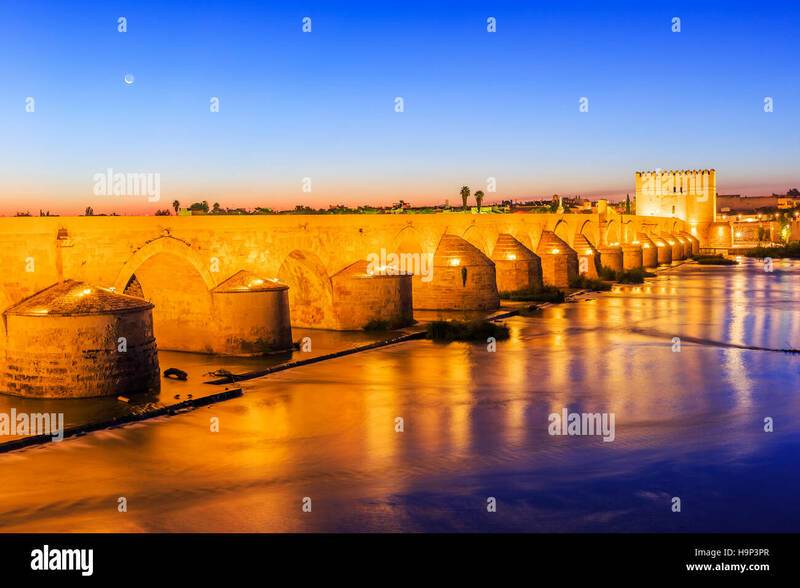 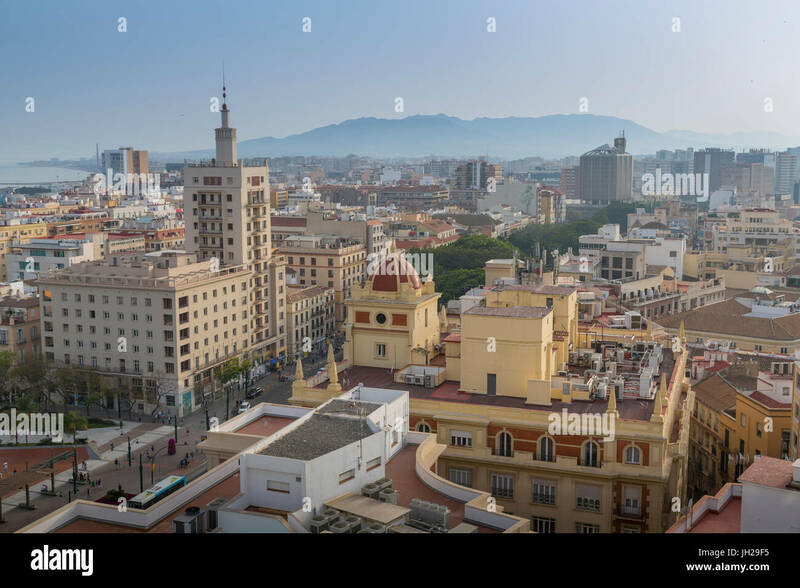 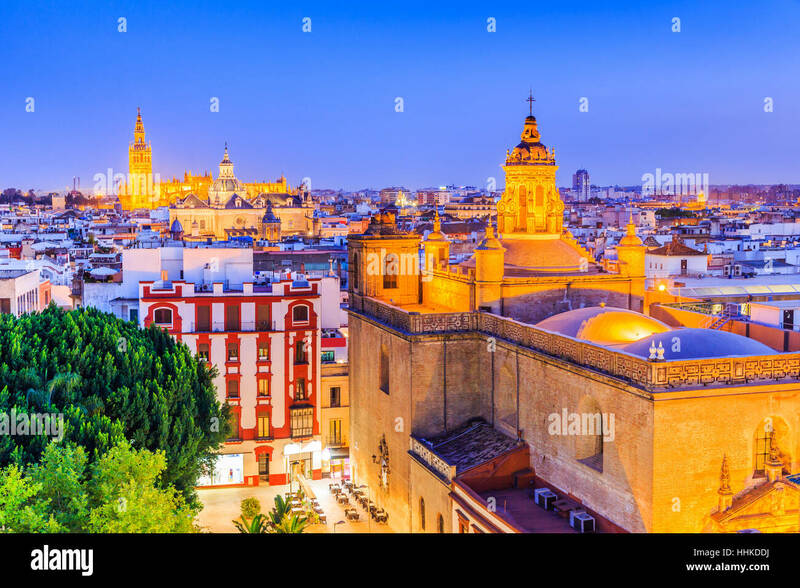 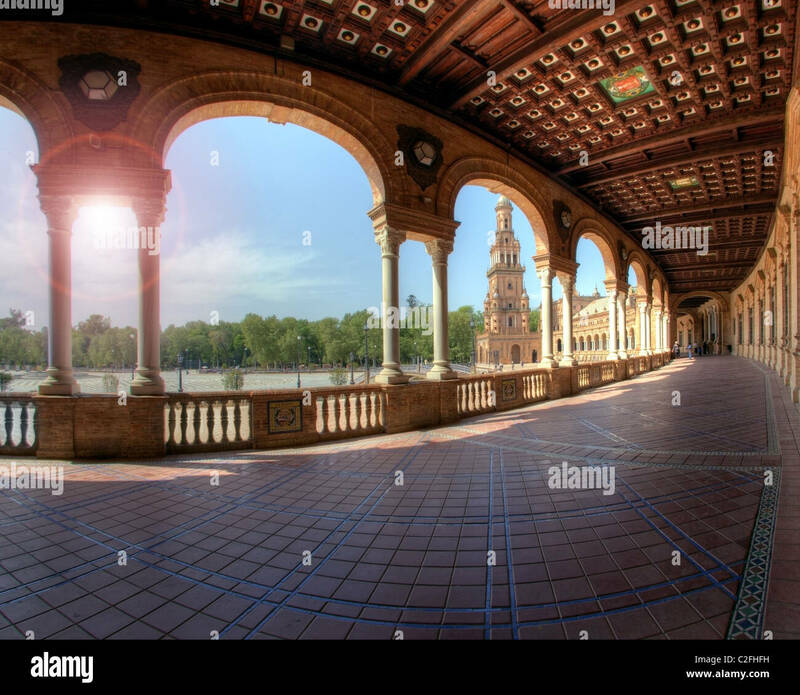 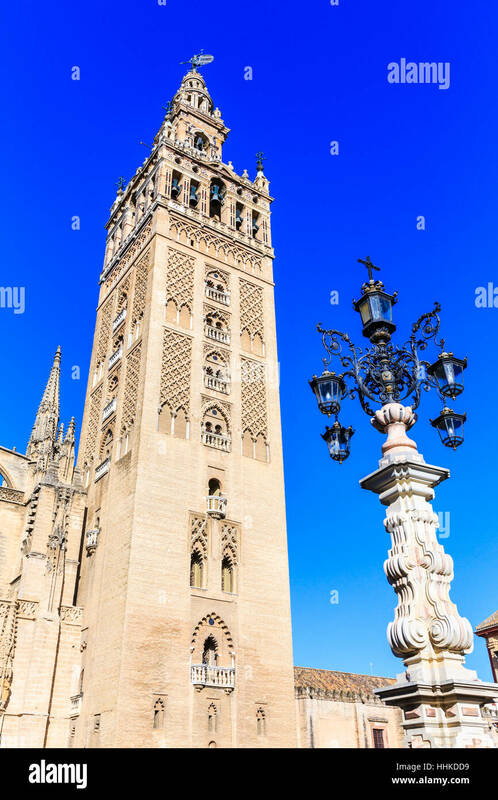 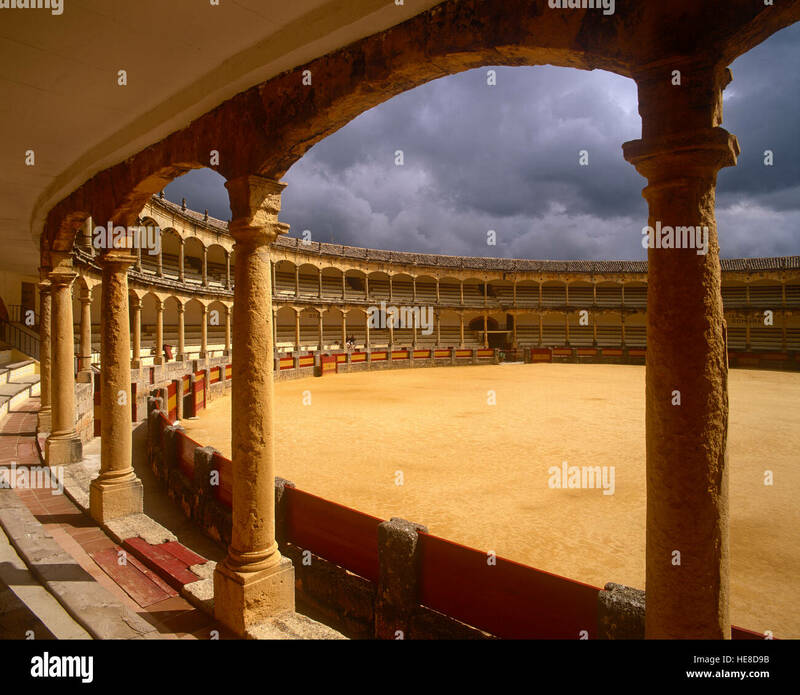 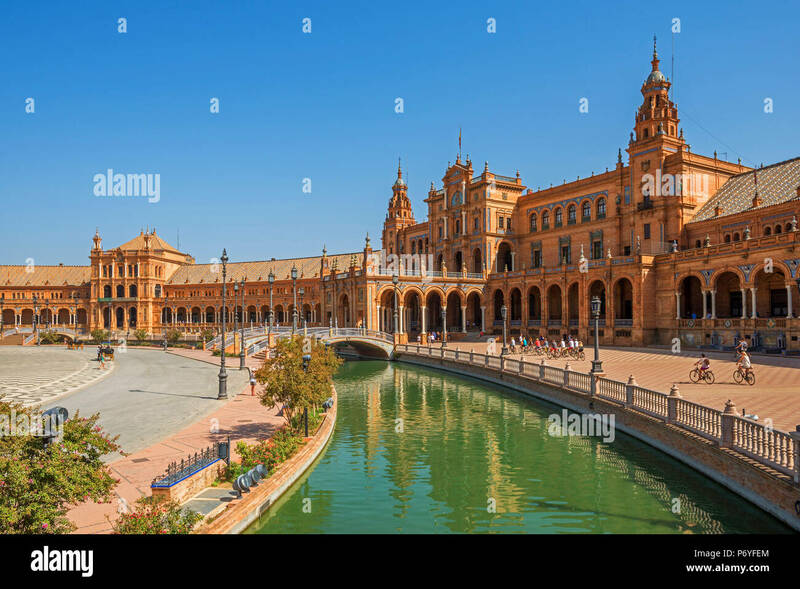 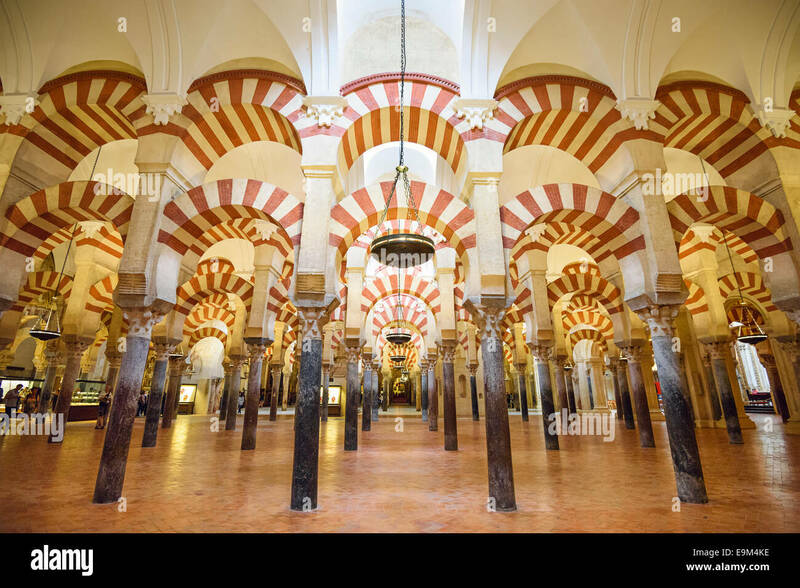 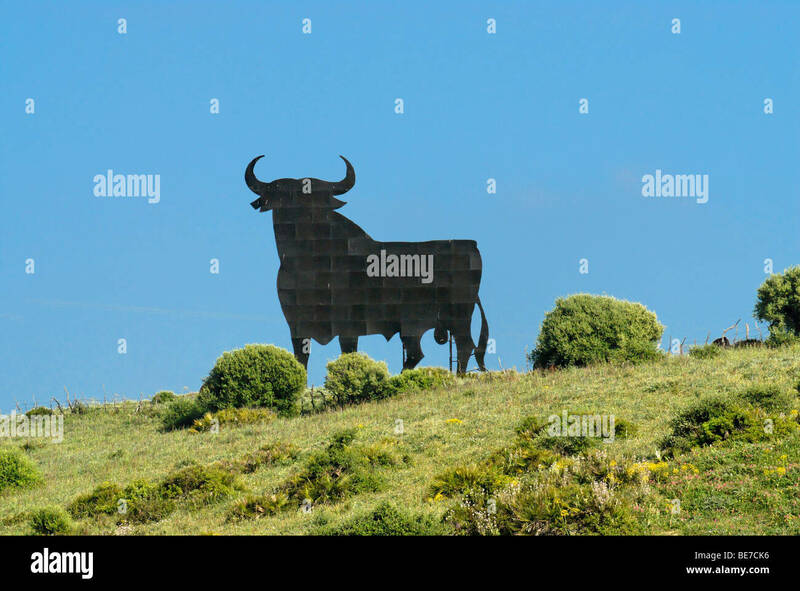 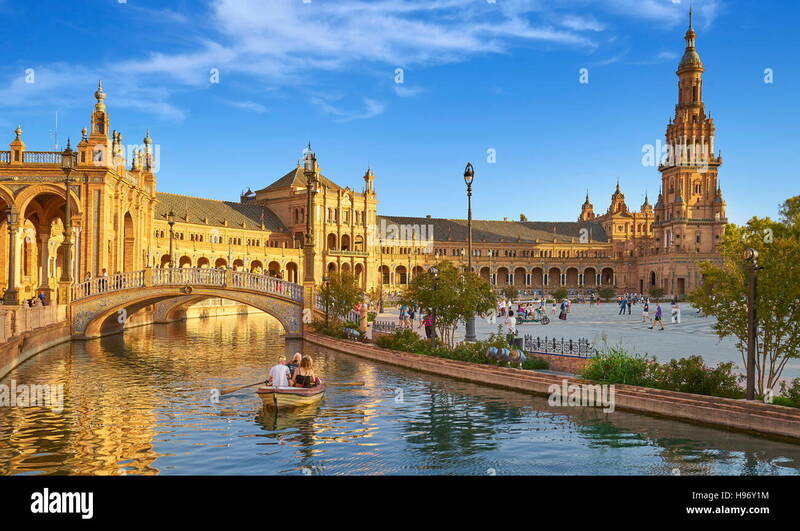 Cordoba, Andalusia, Spain. 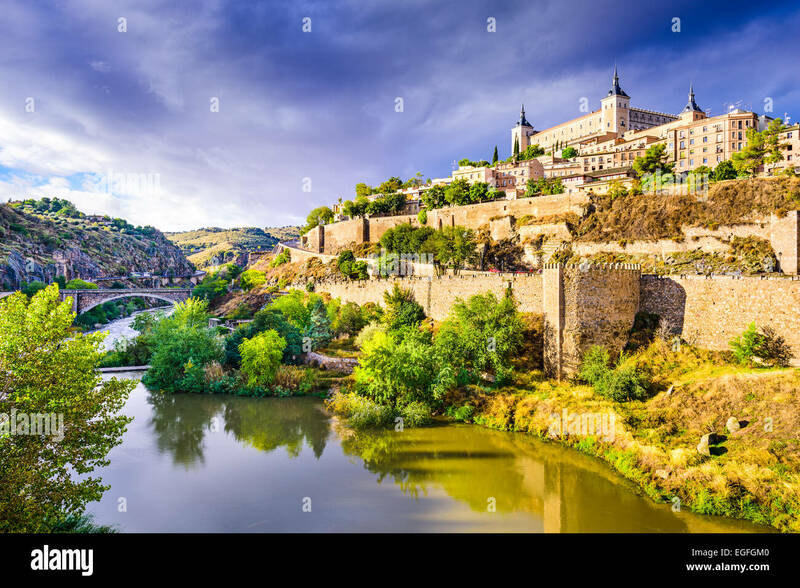 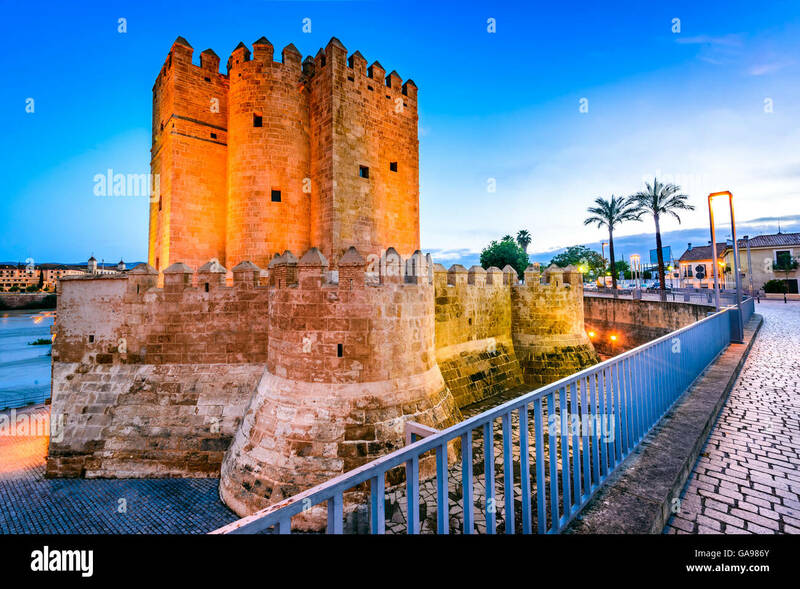 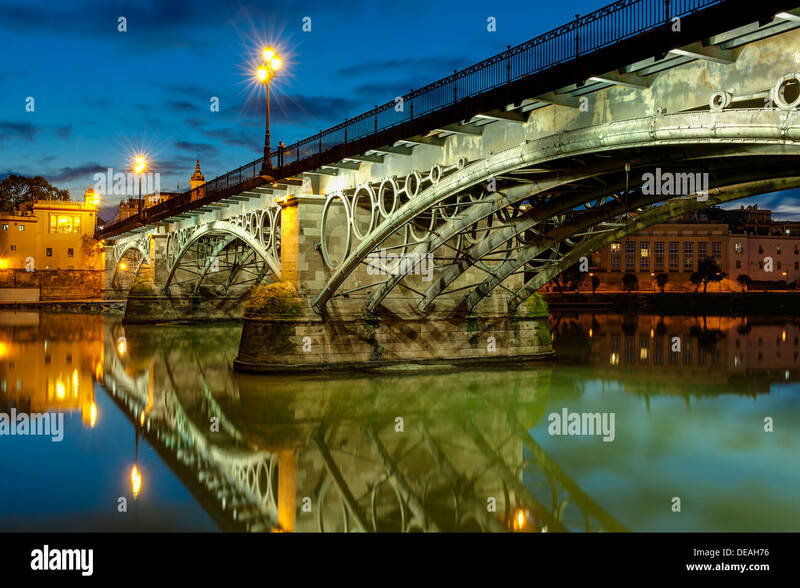 Roman Bridge on Guadalquivir river, Calahorra Tower.